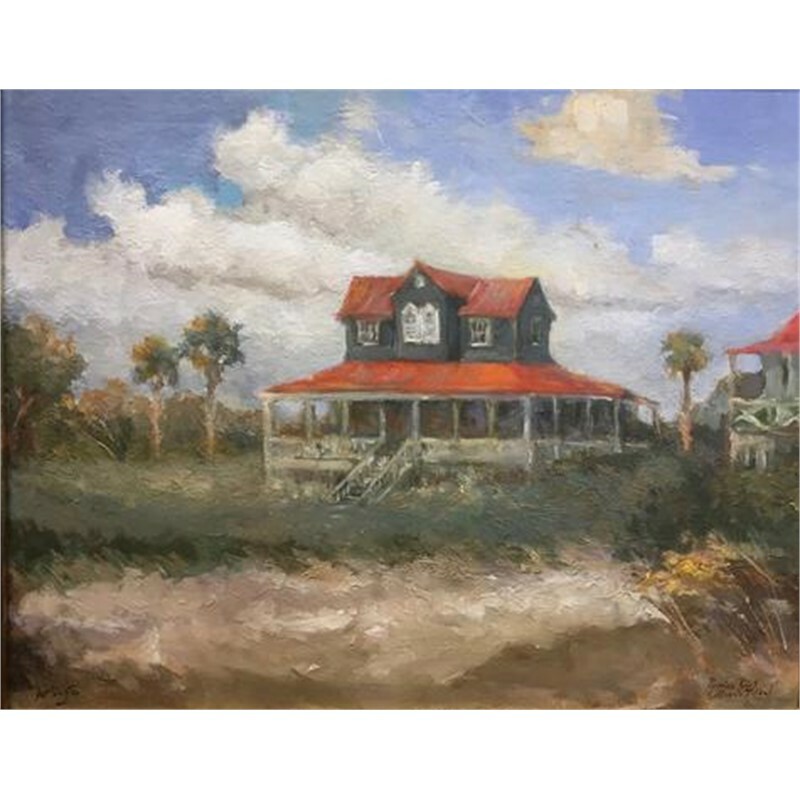 Sullivan's Island is renowned for its commitment to preserving the natural beauty and history of this iconic barrier island. 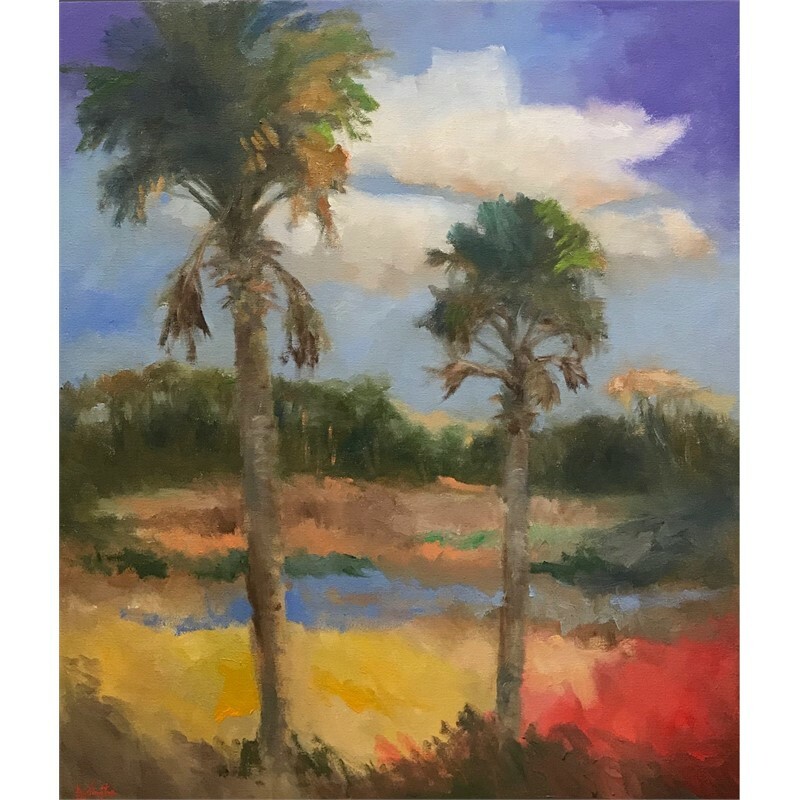 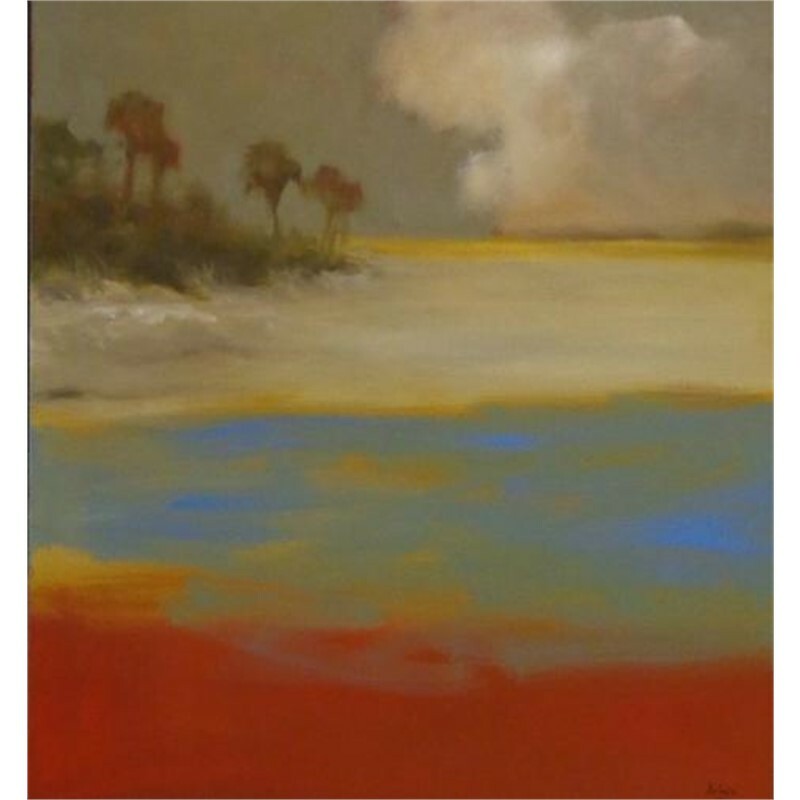 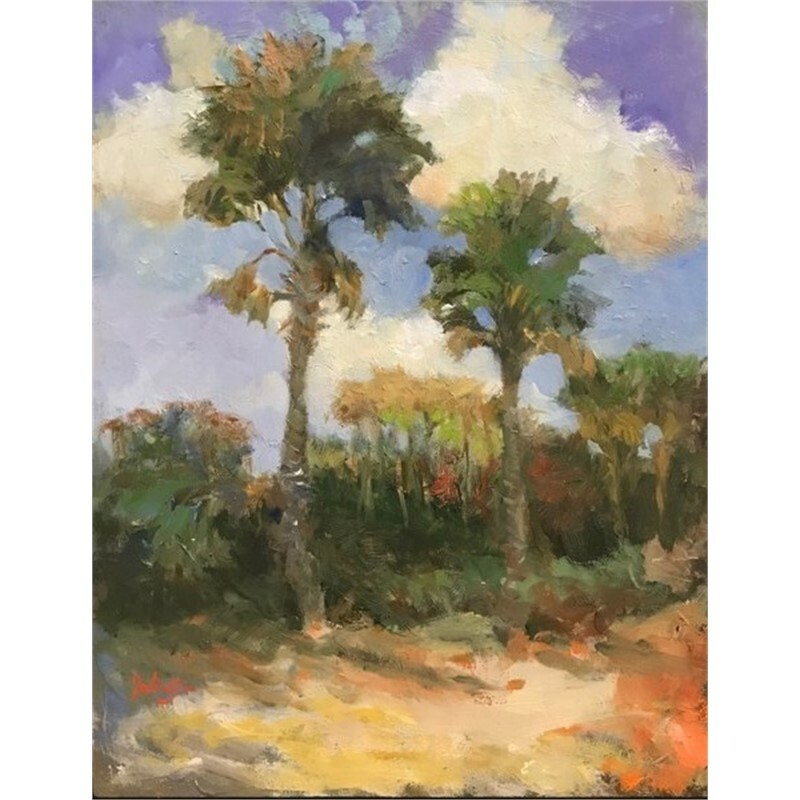 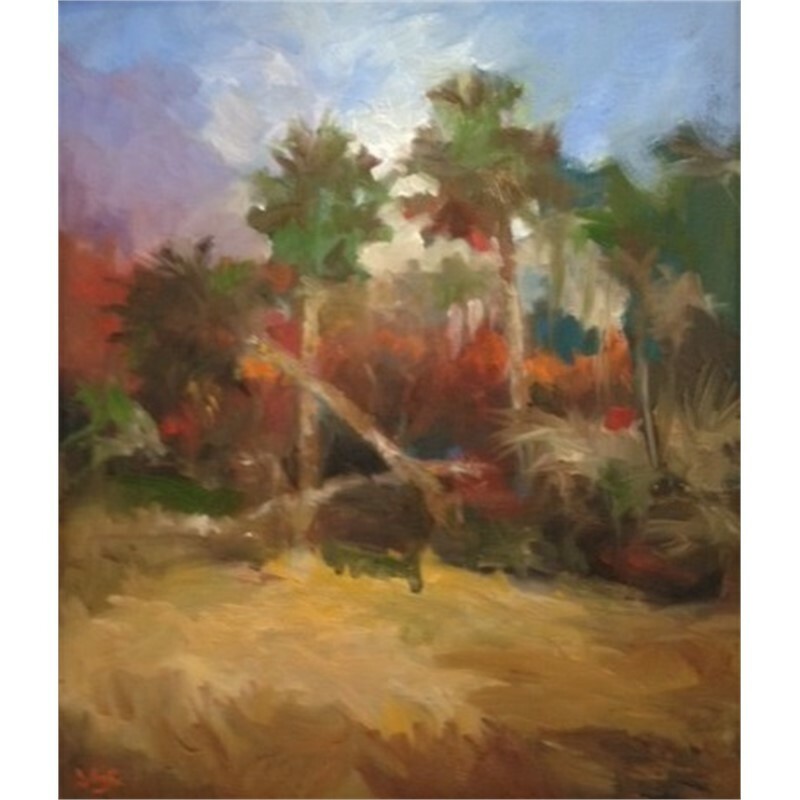 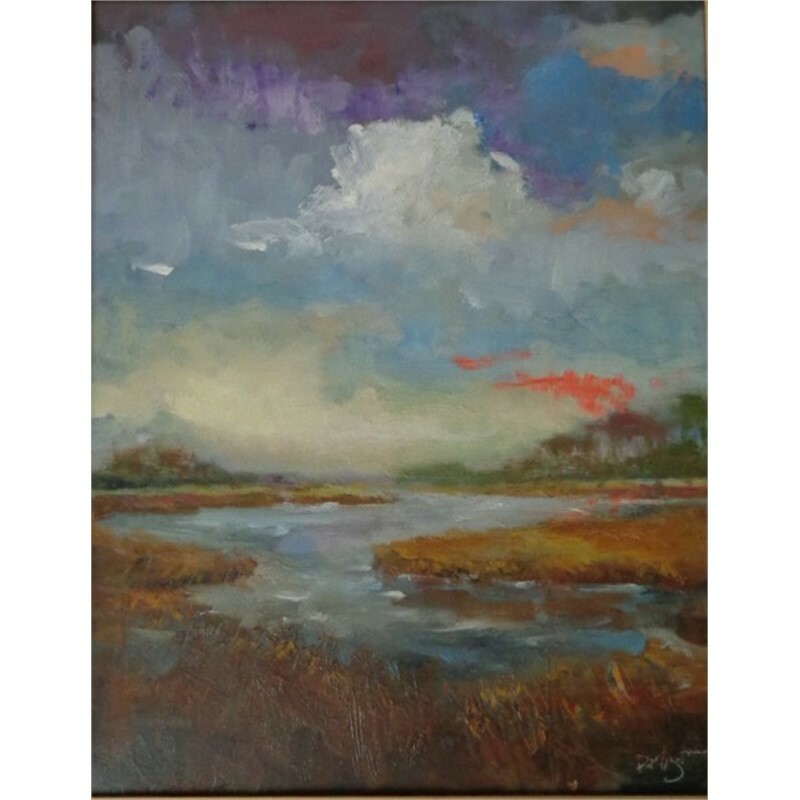 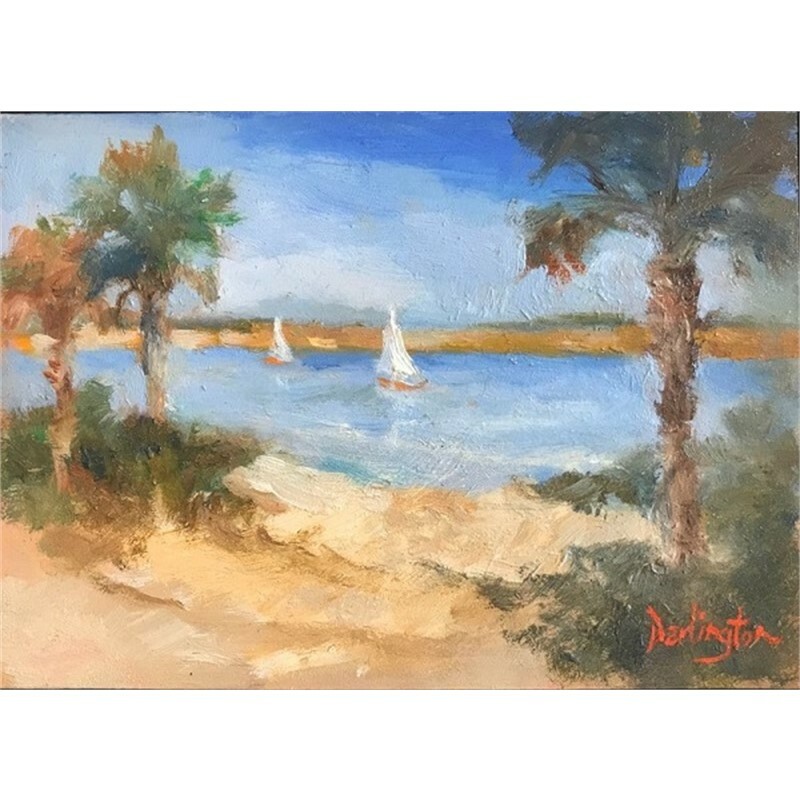 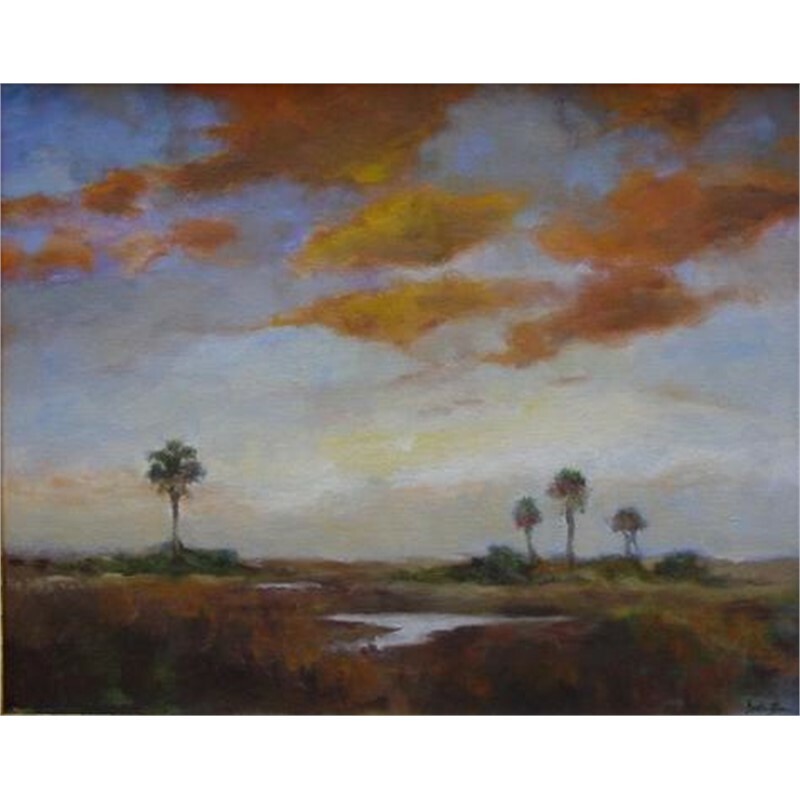 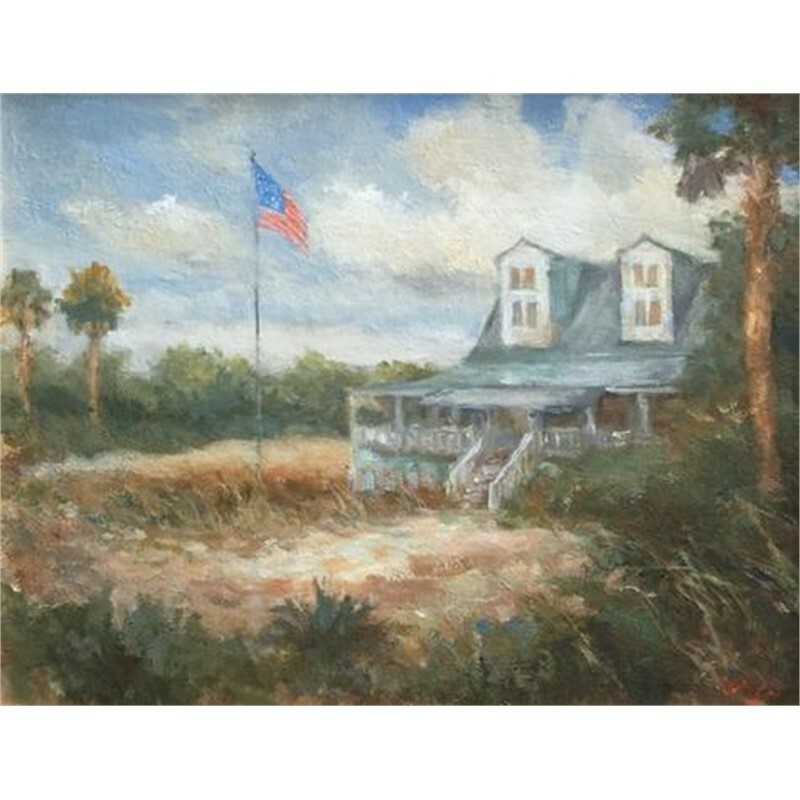 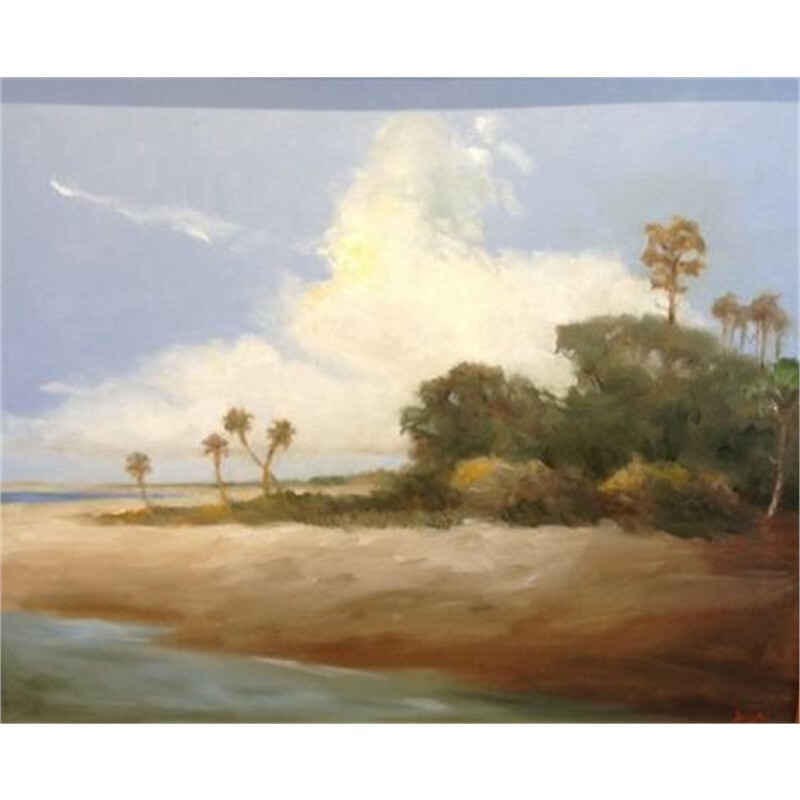 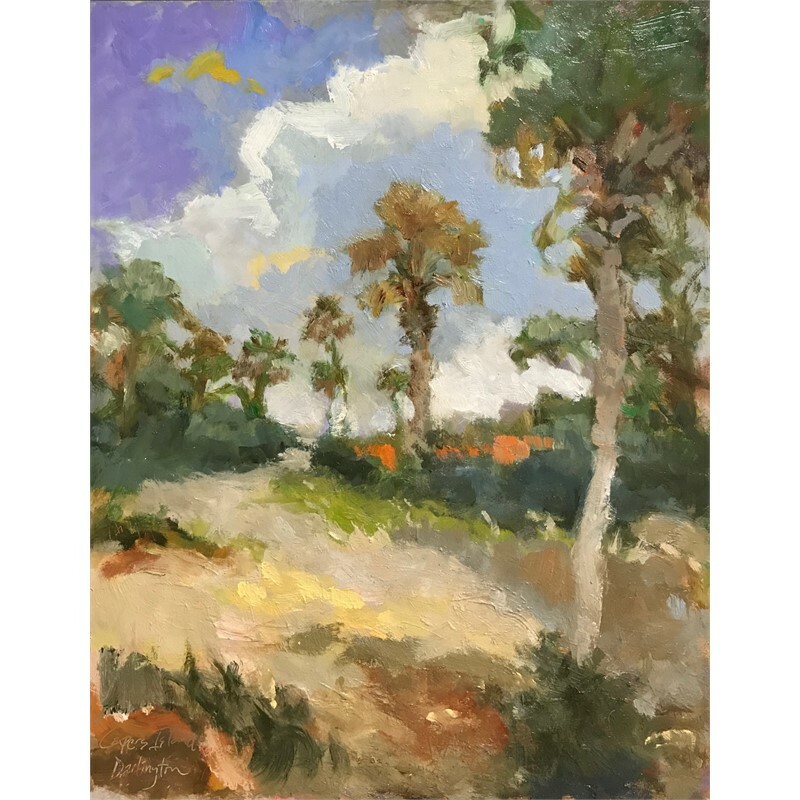 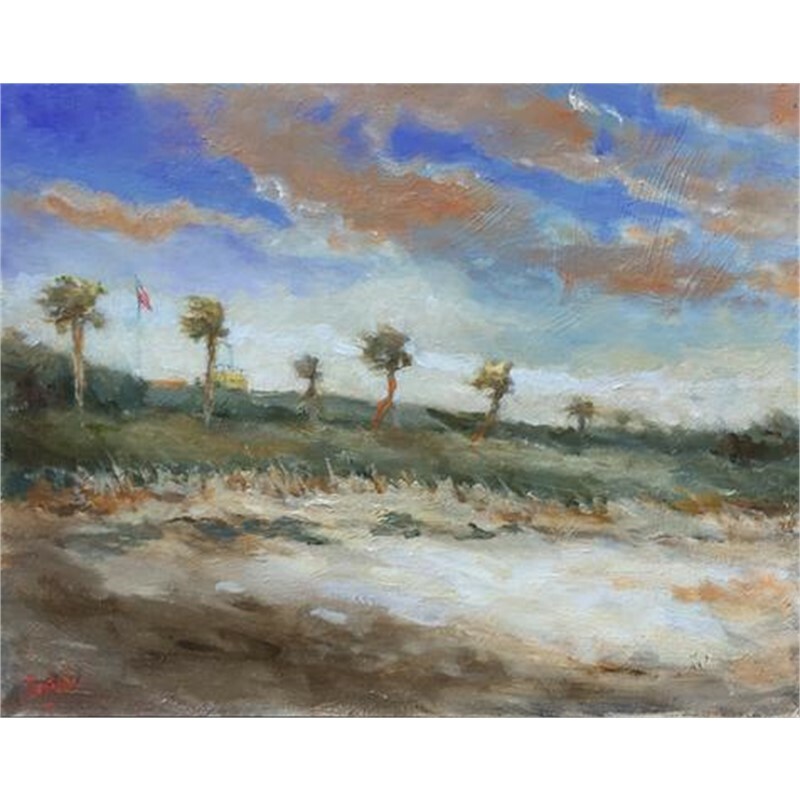 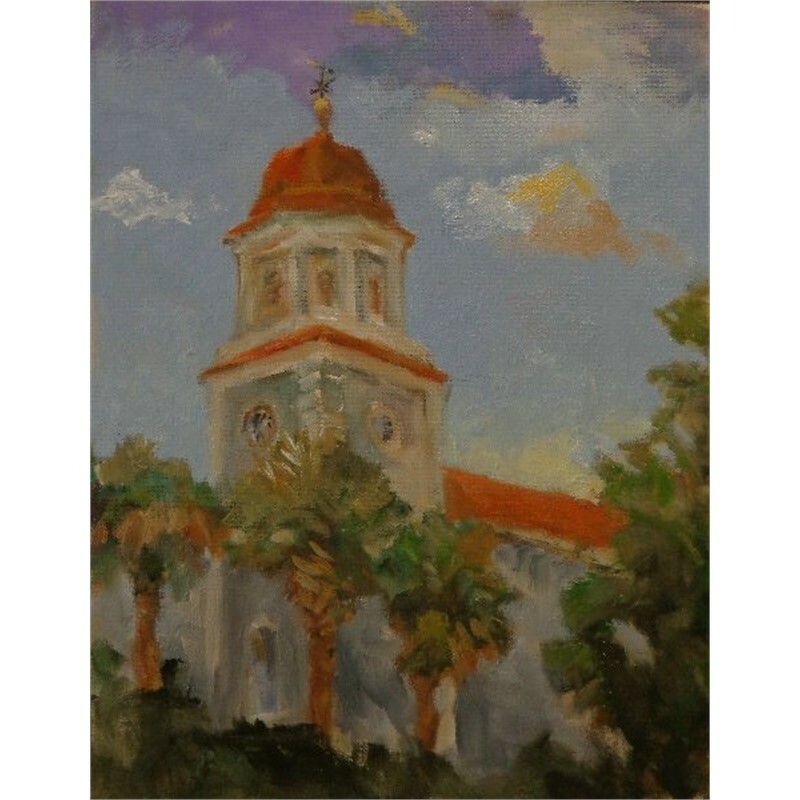 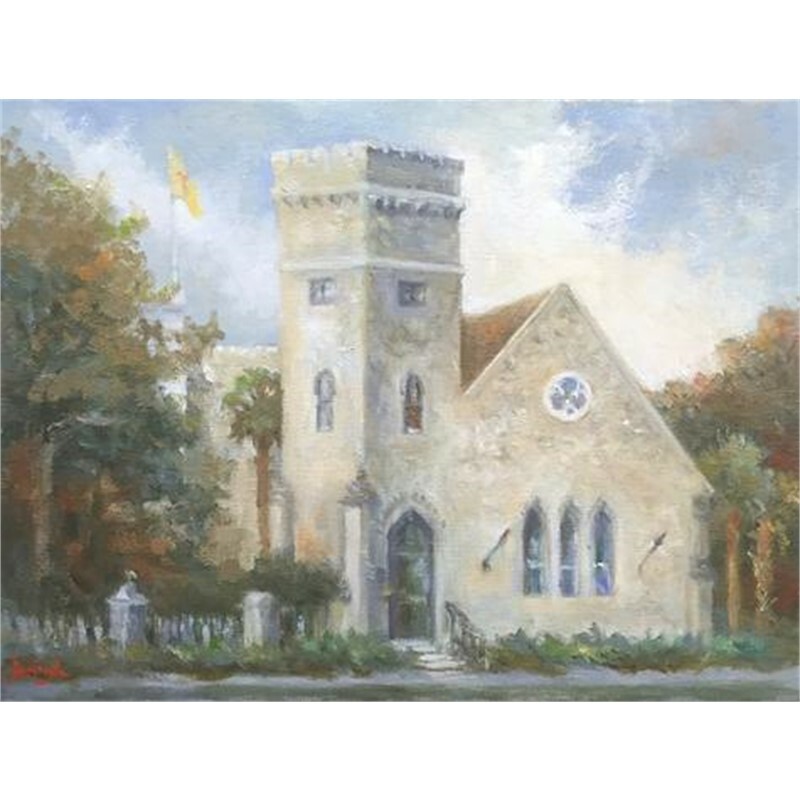 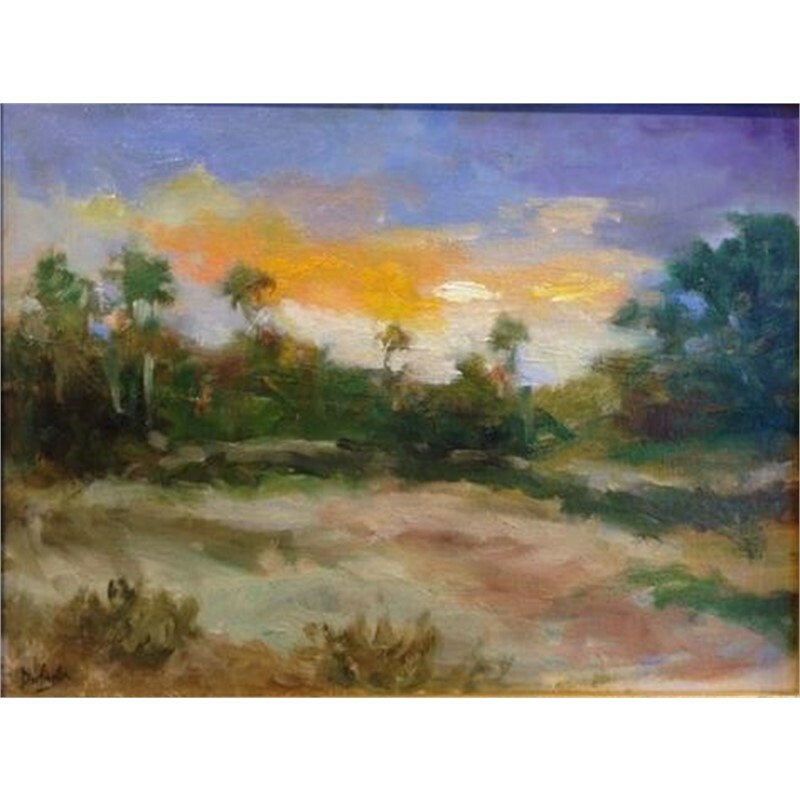 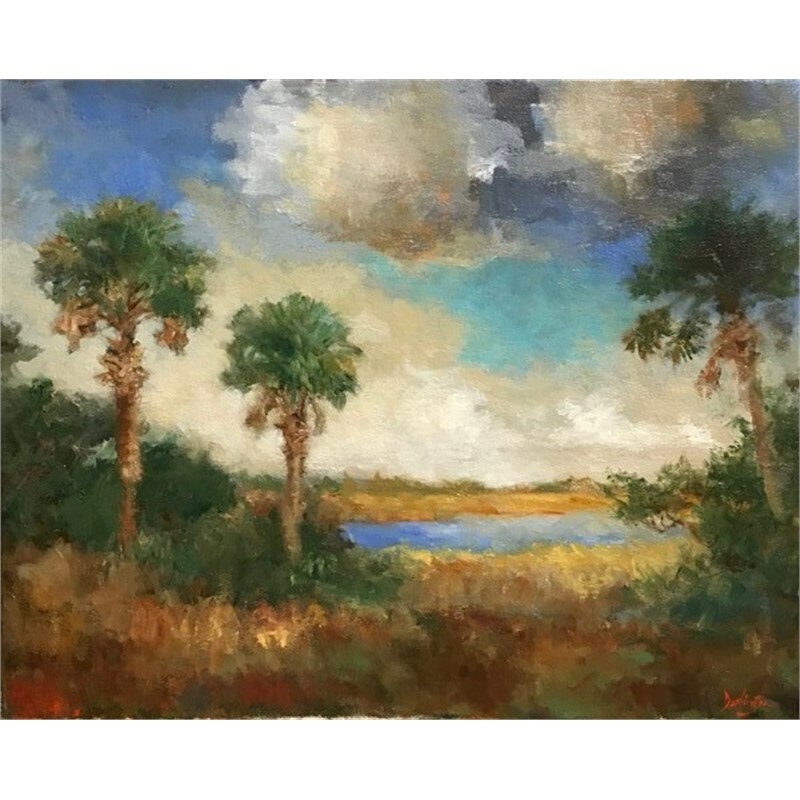 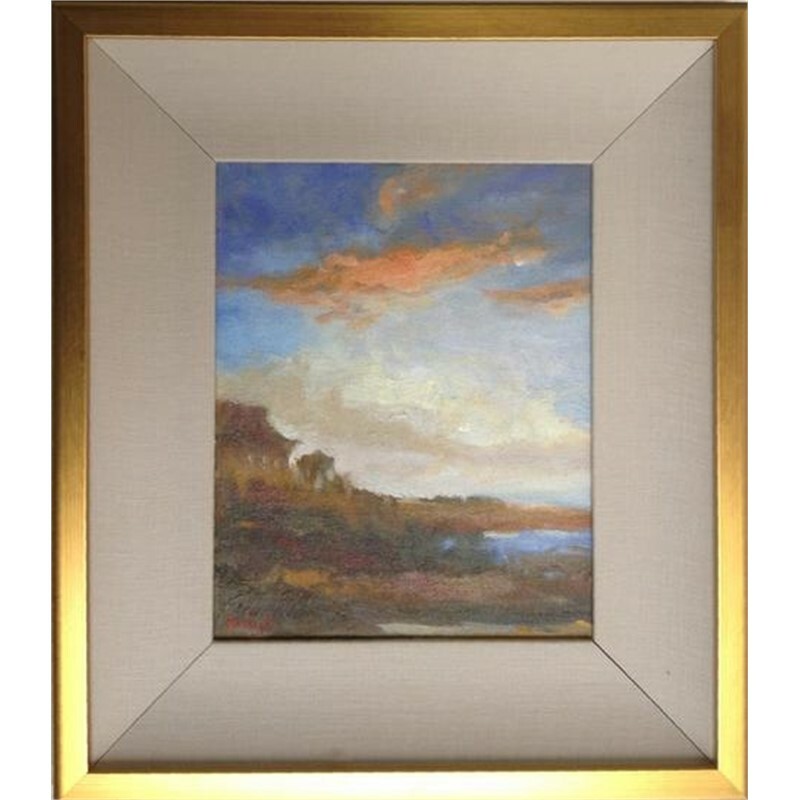 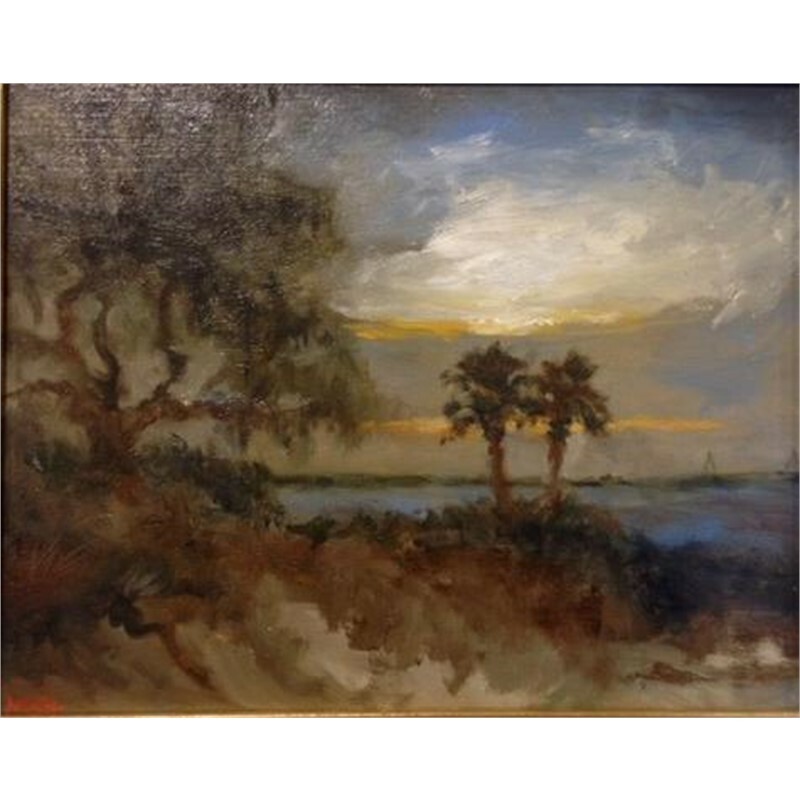 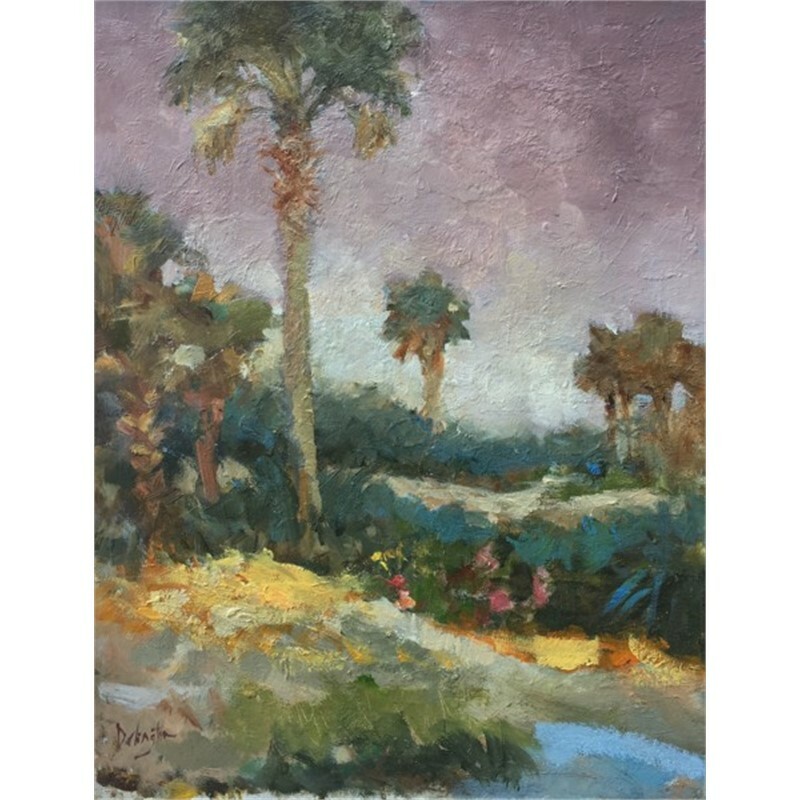 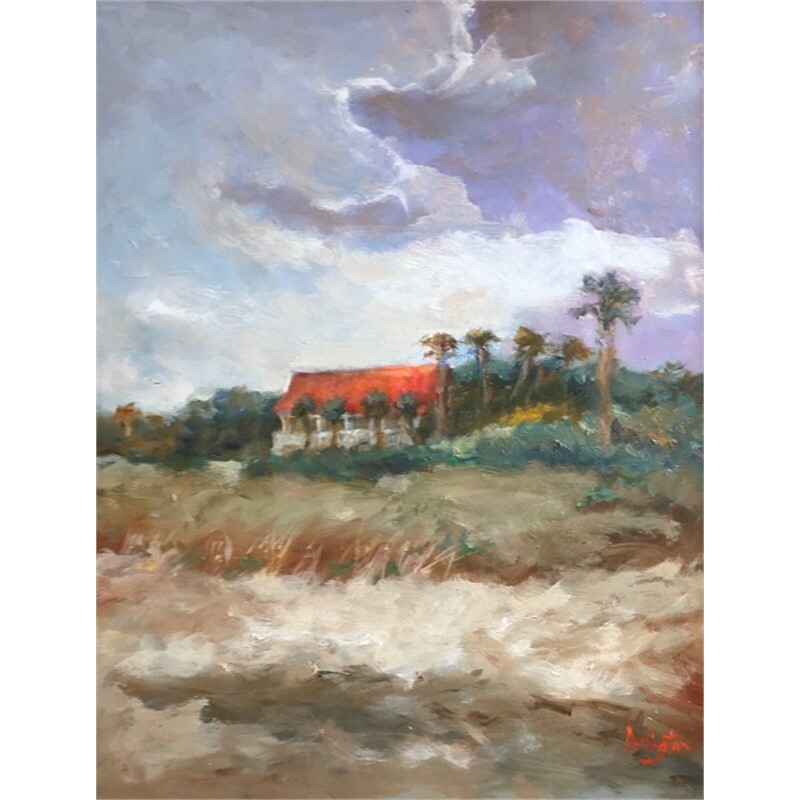 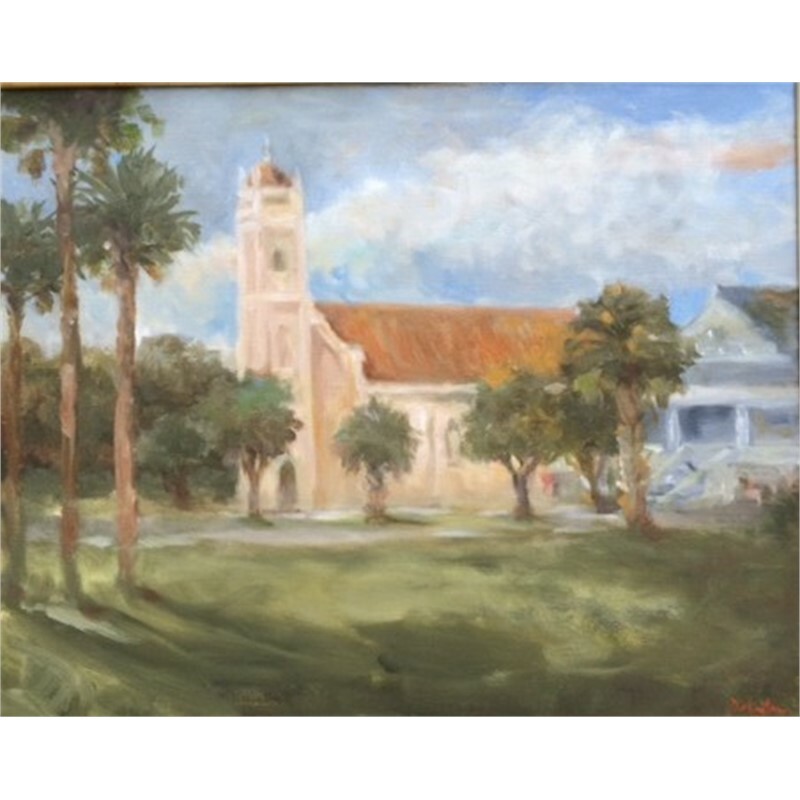 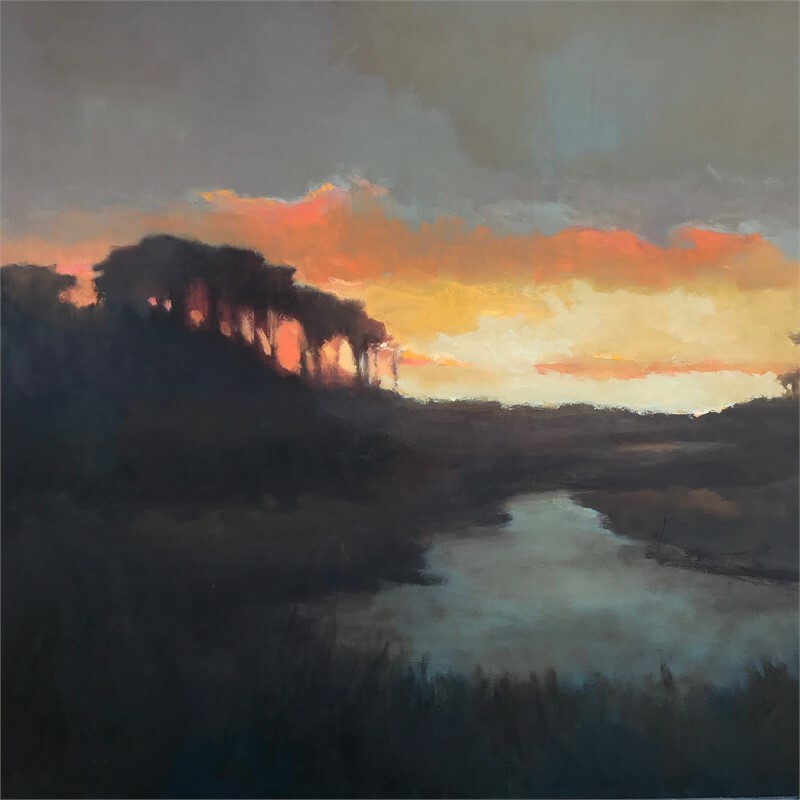 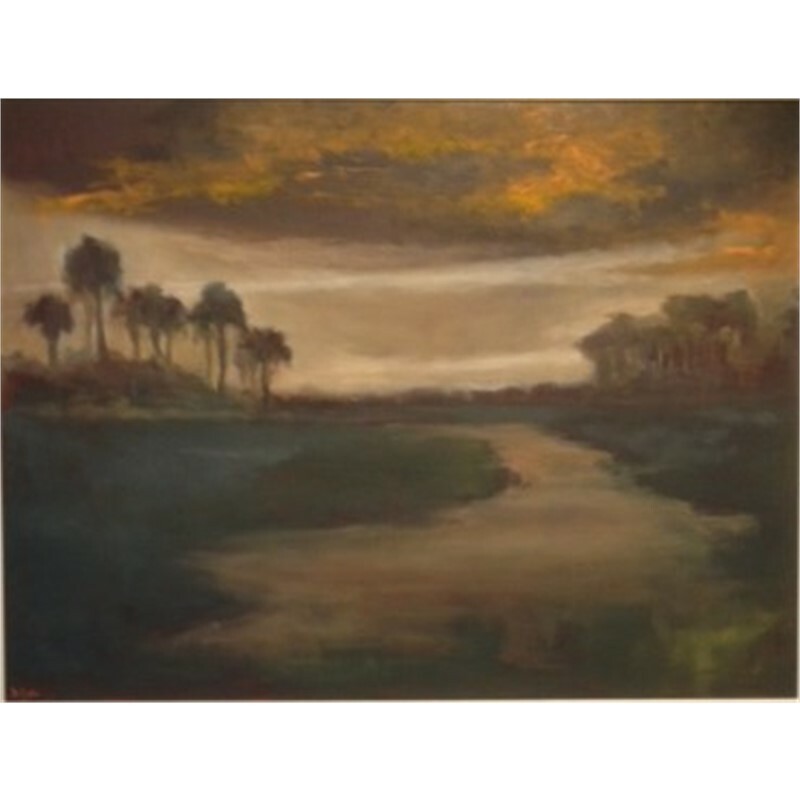 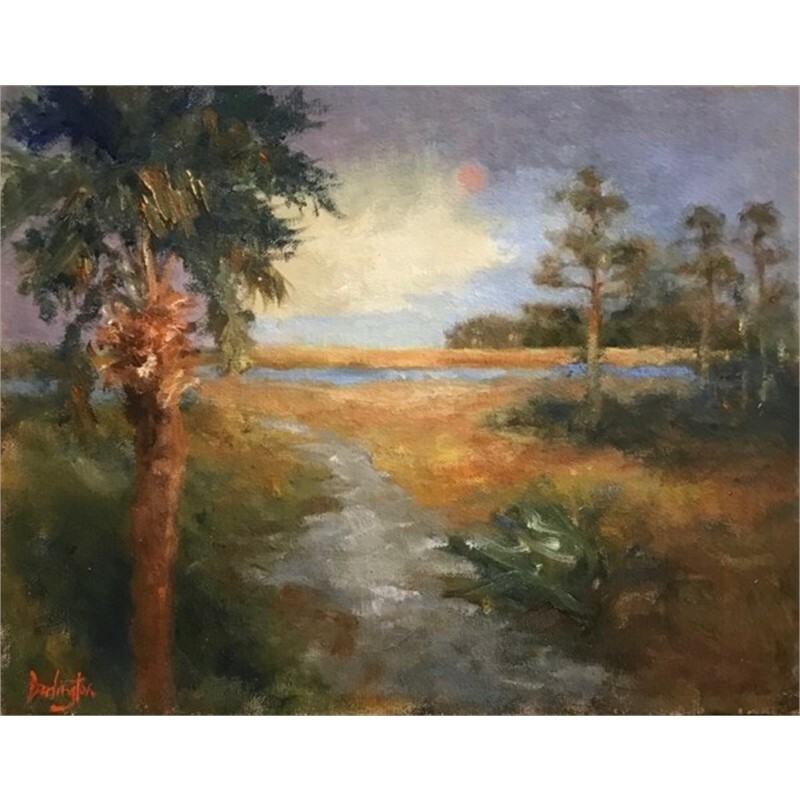 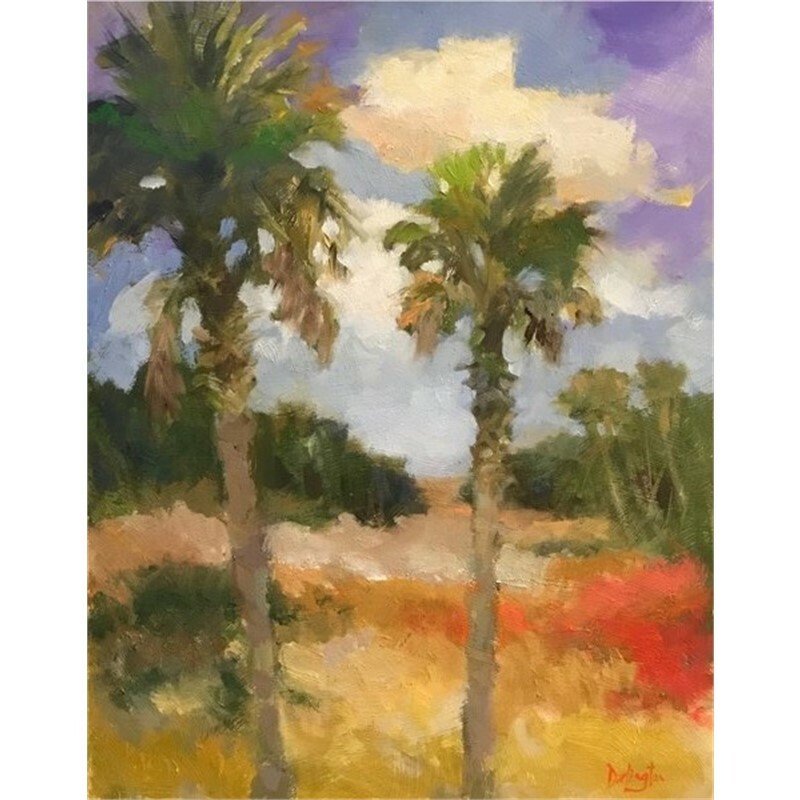 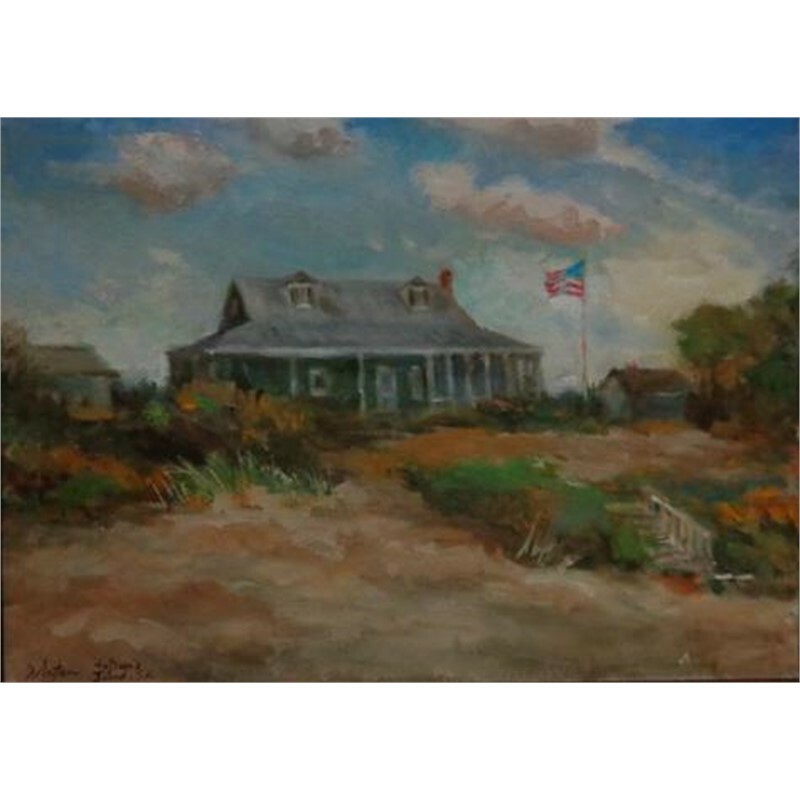 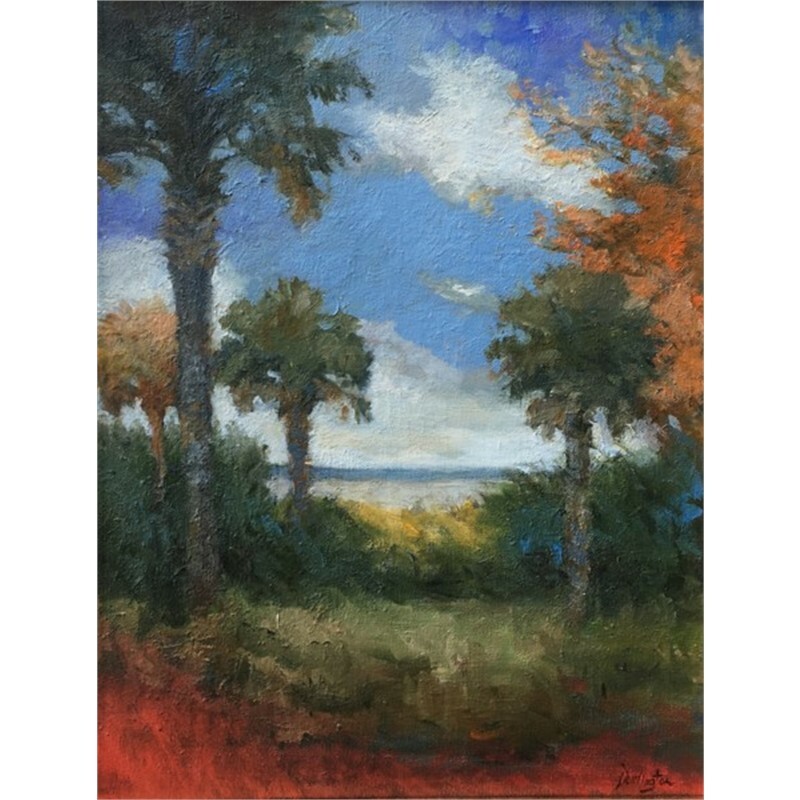 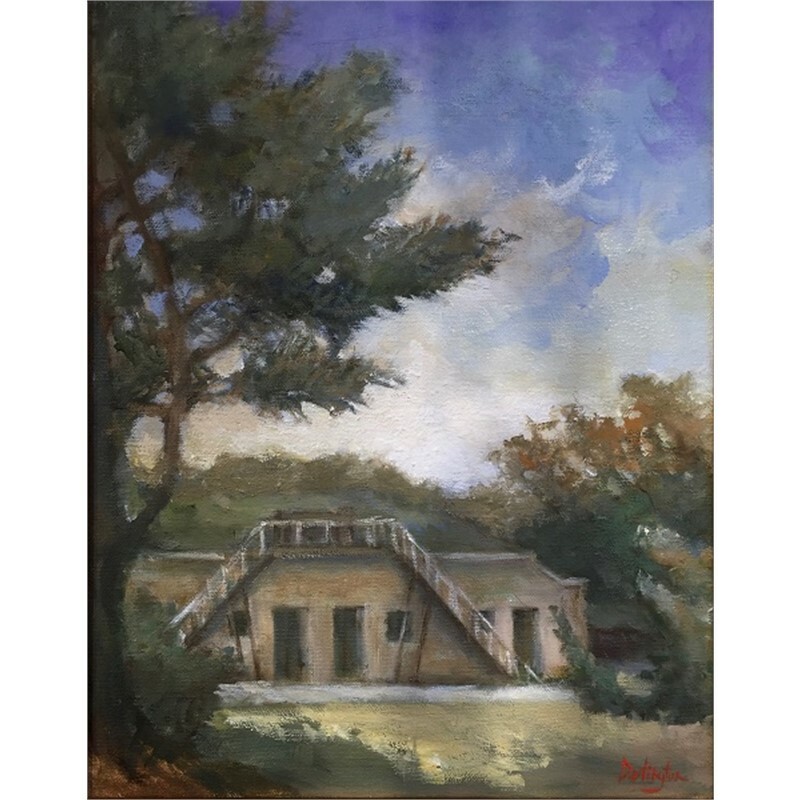 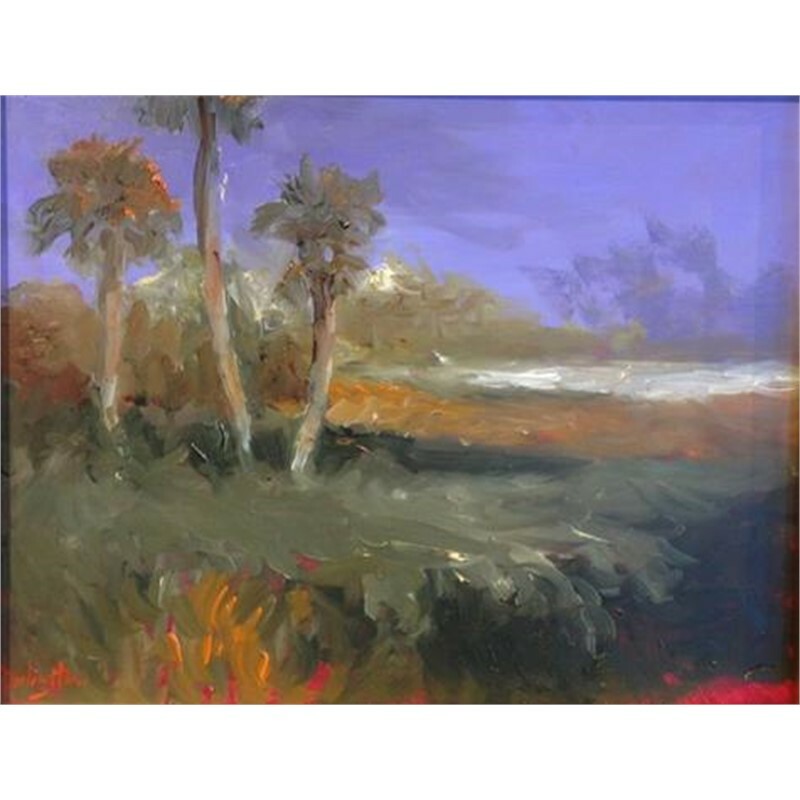 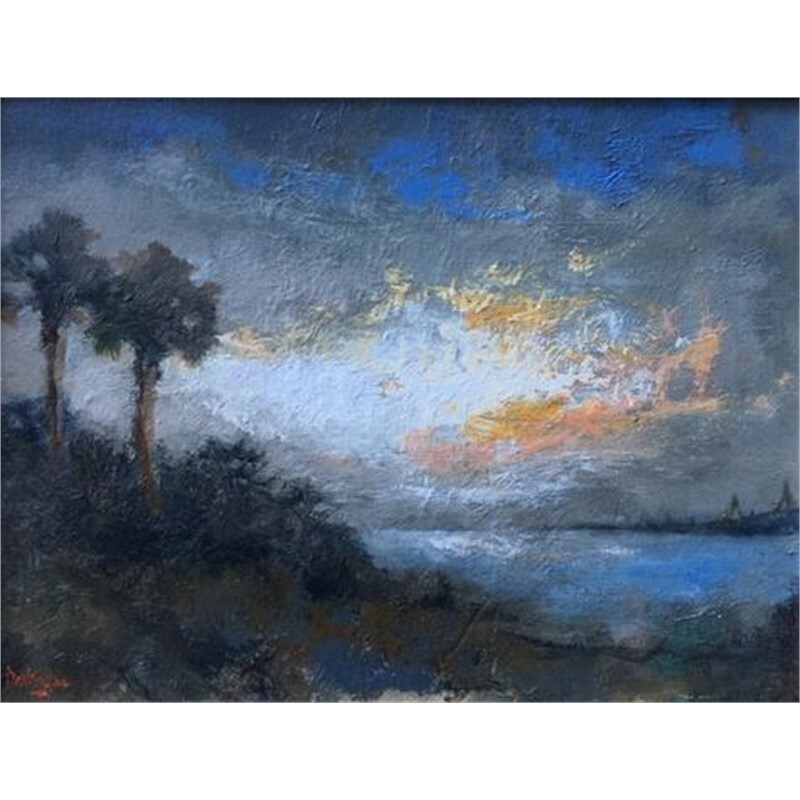 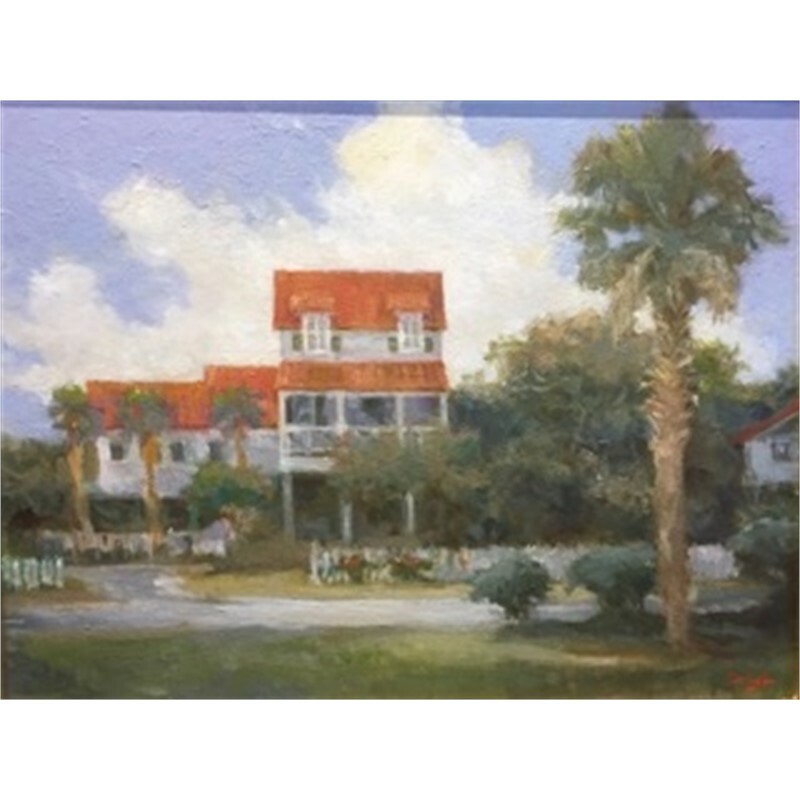 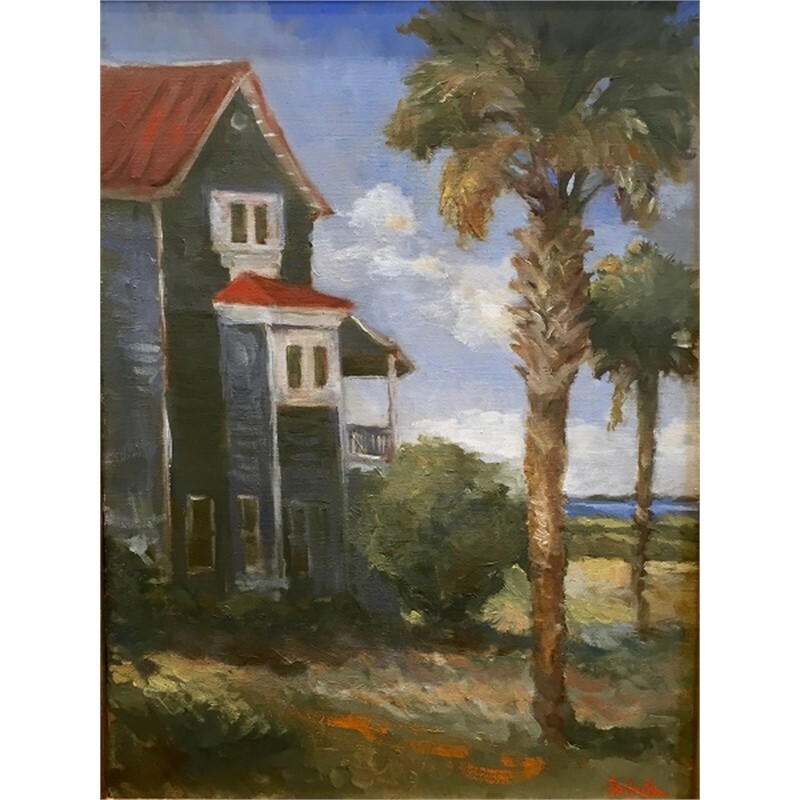 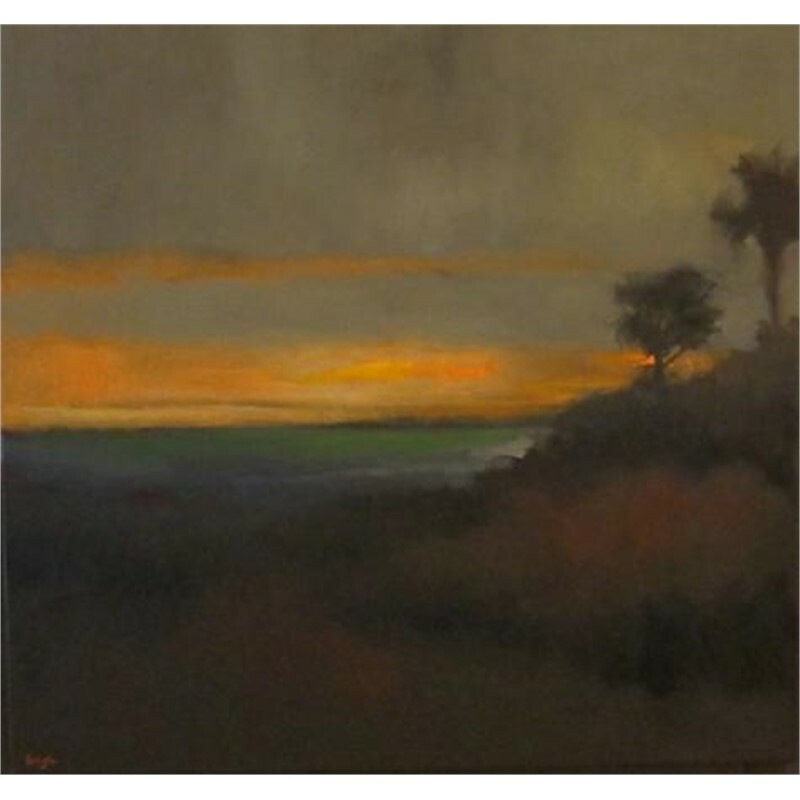 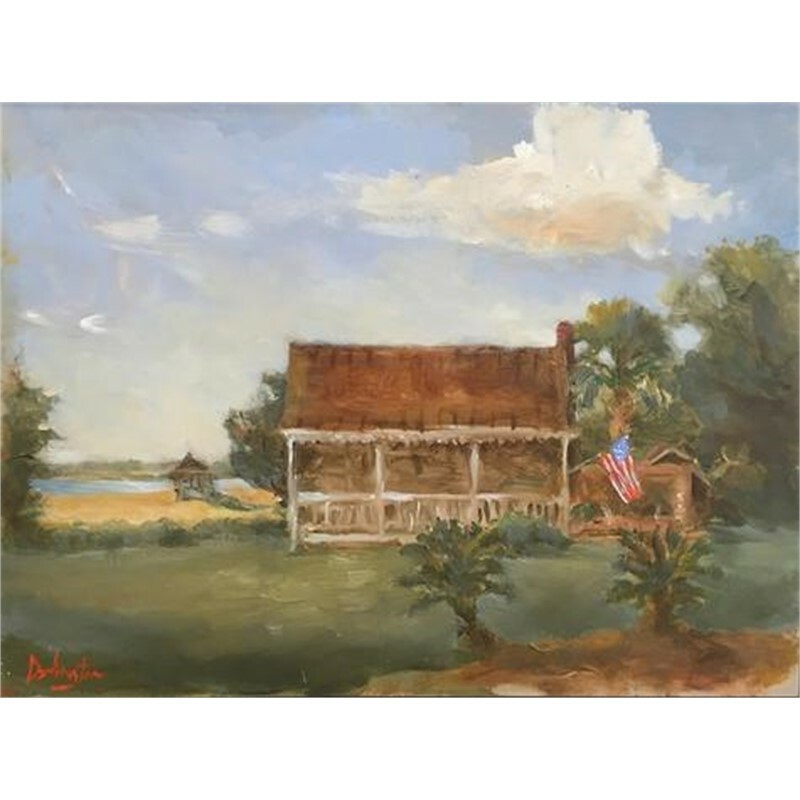 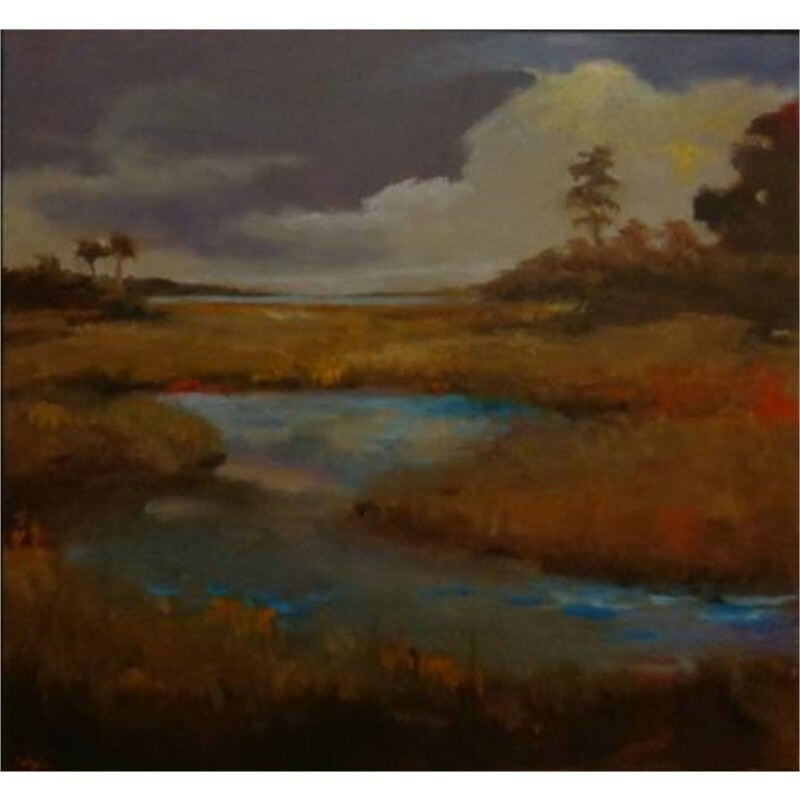 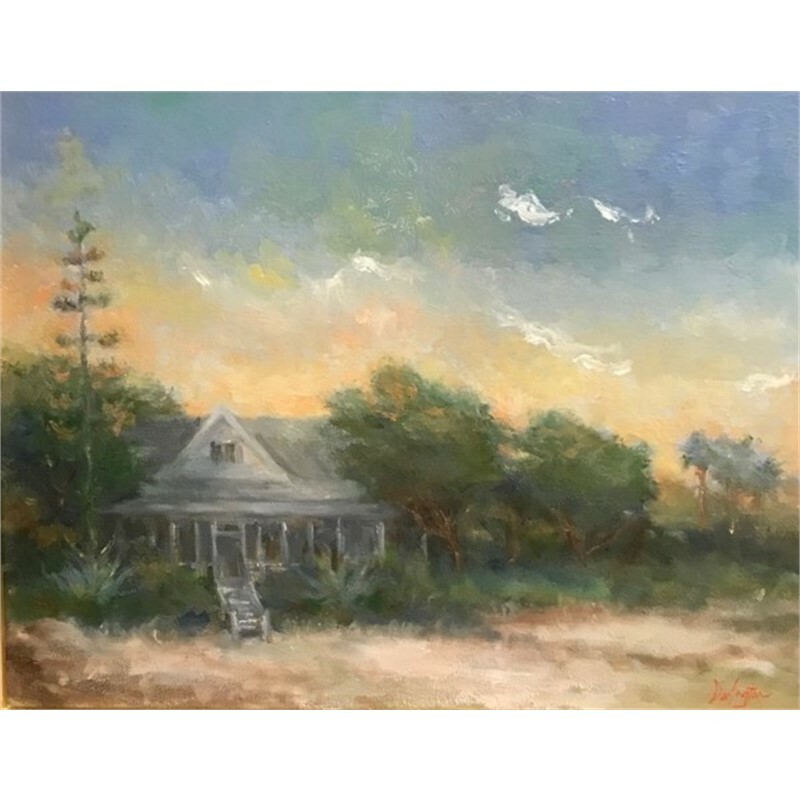 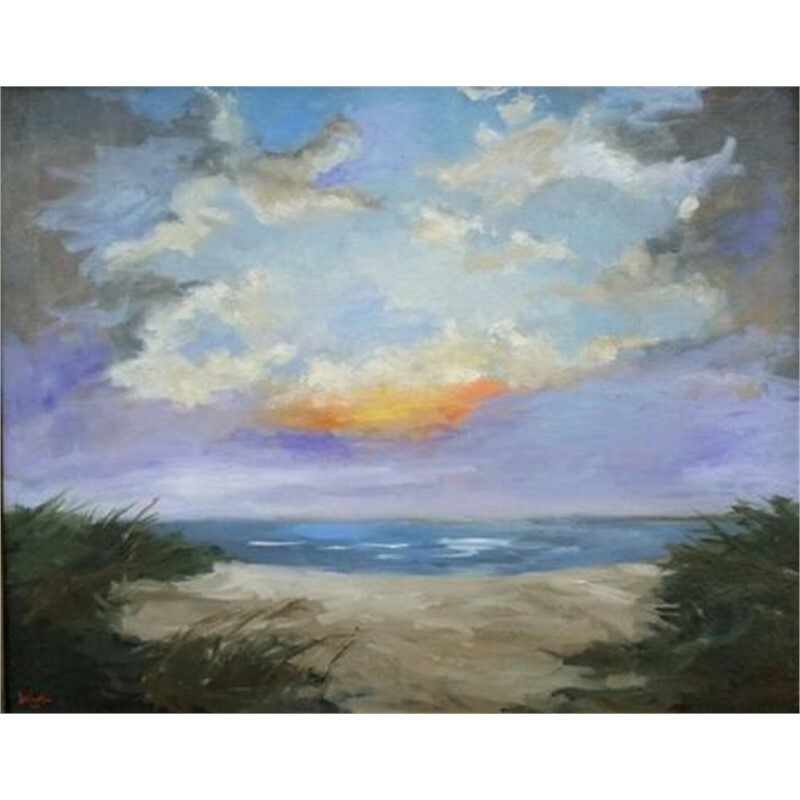 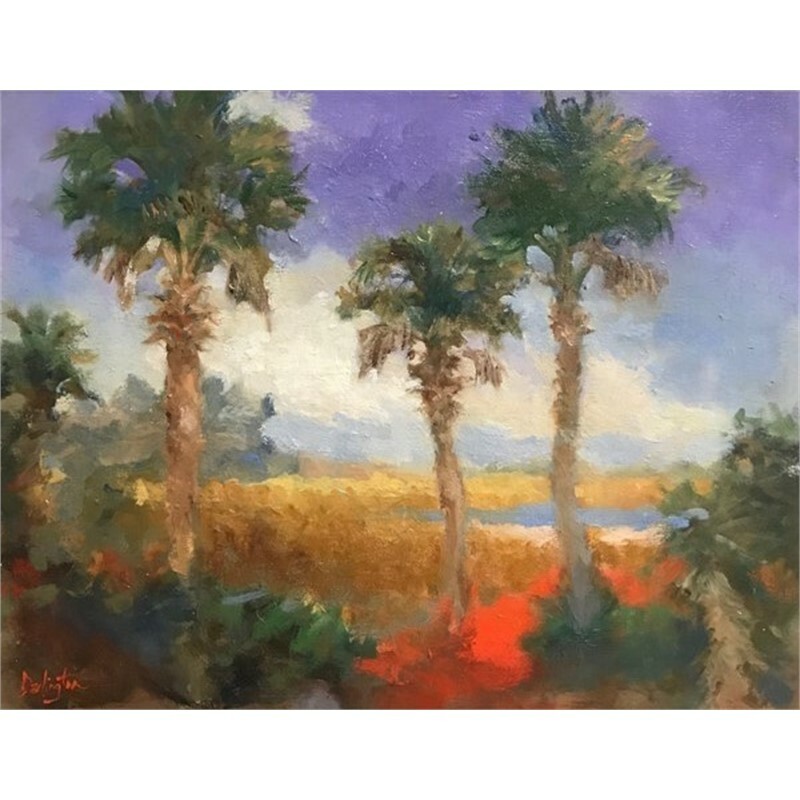 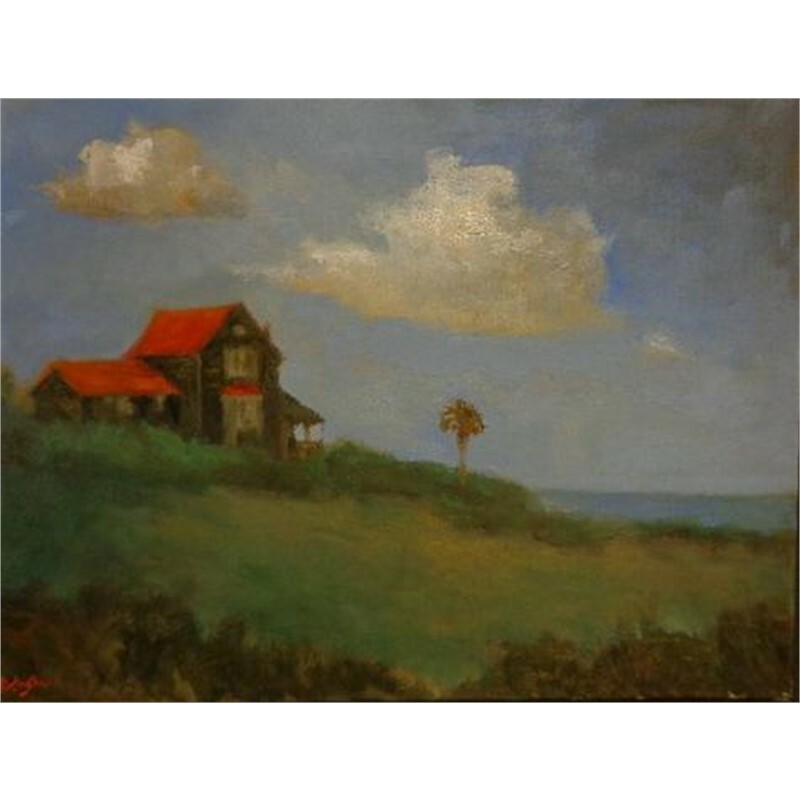 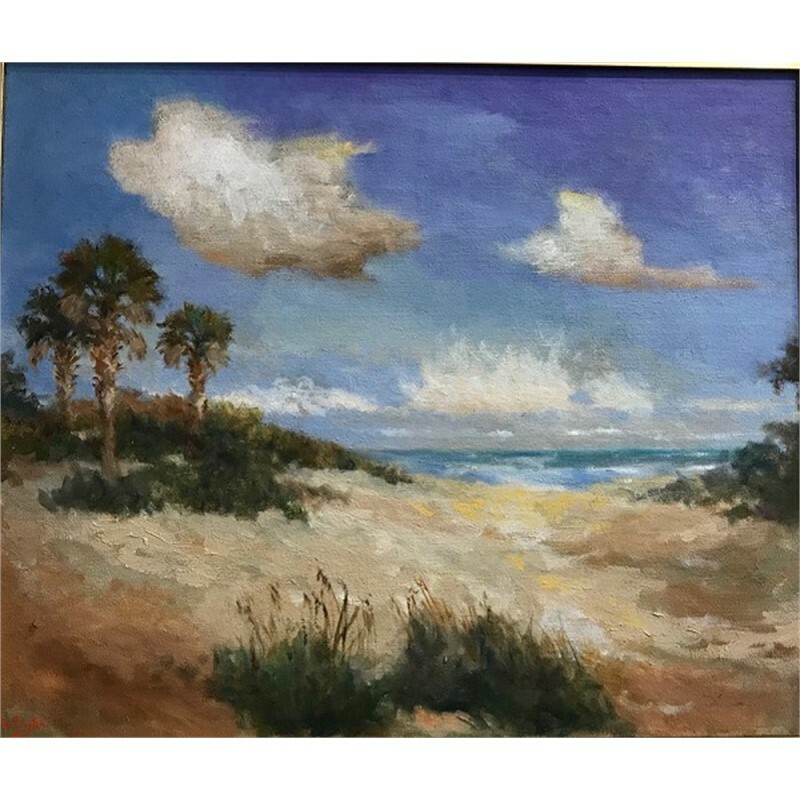 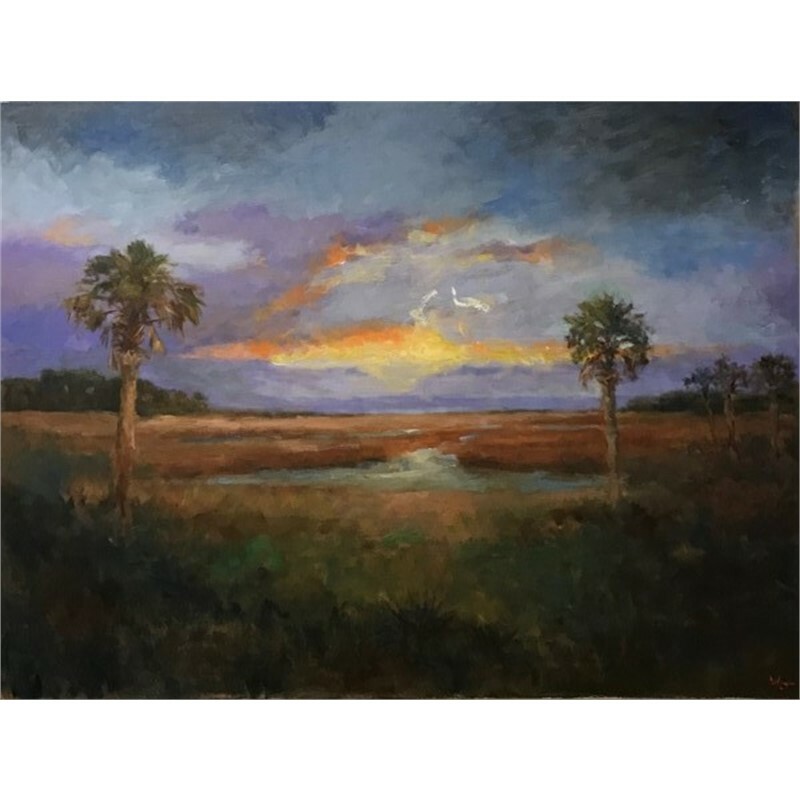 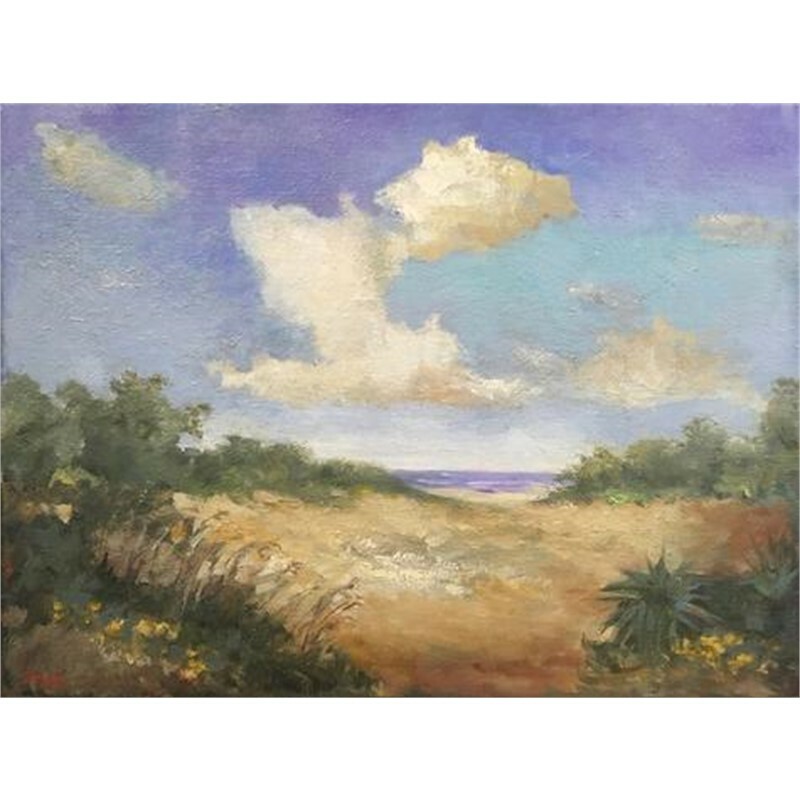 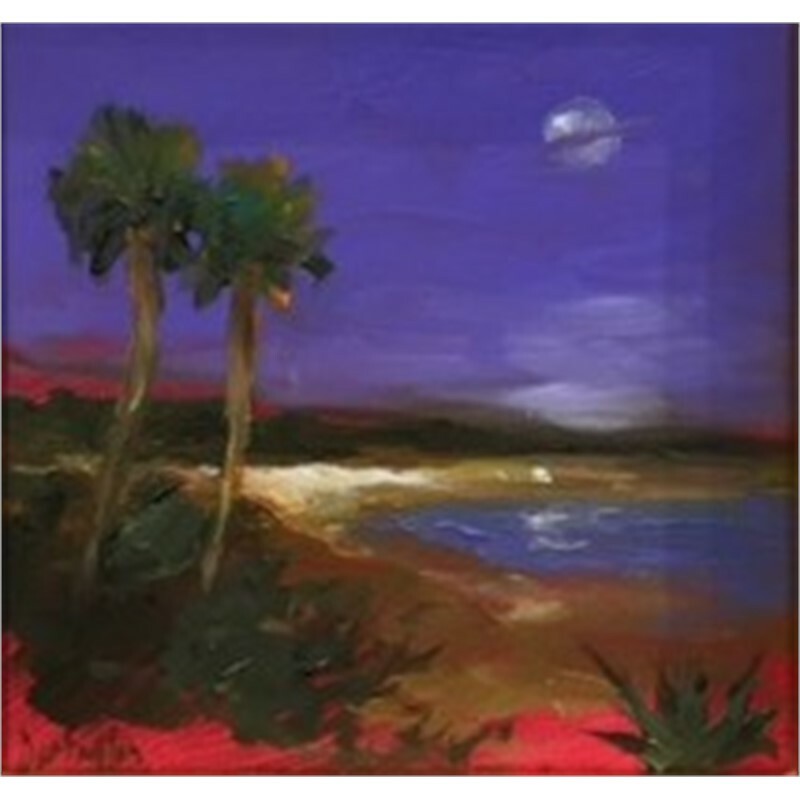 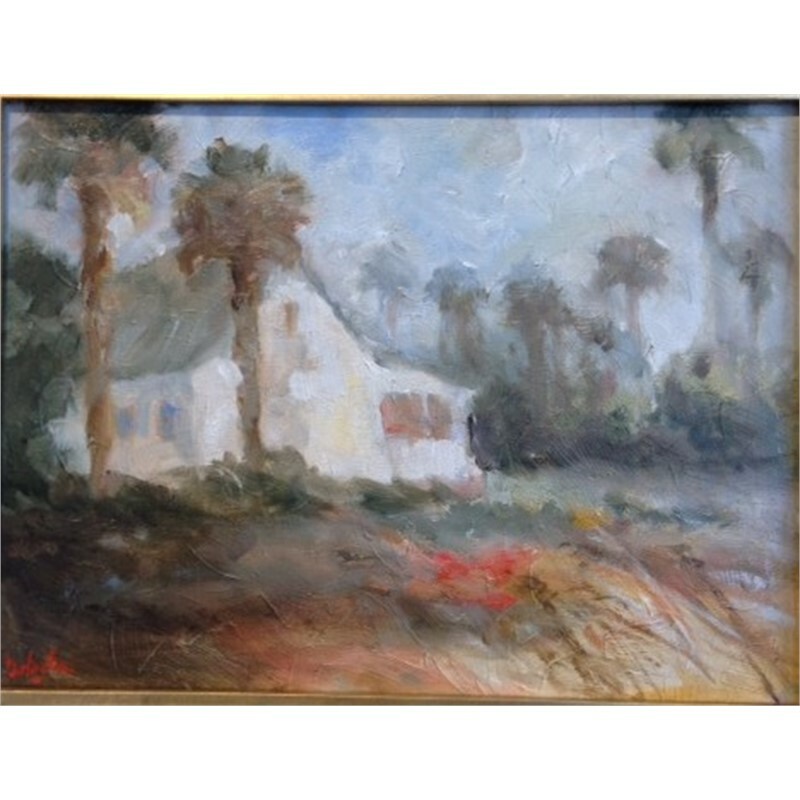 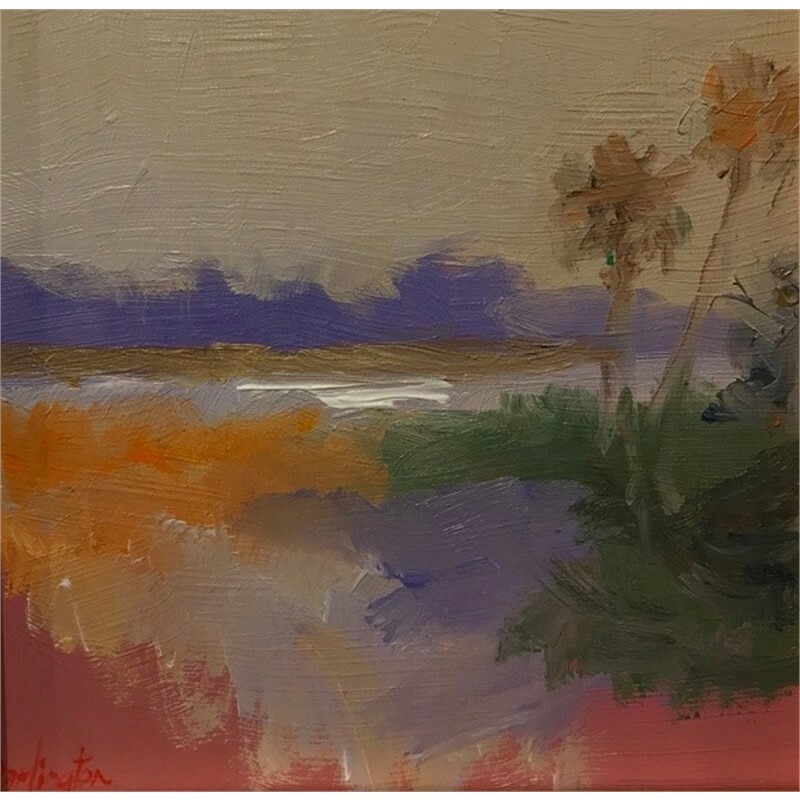 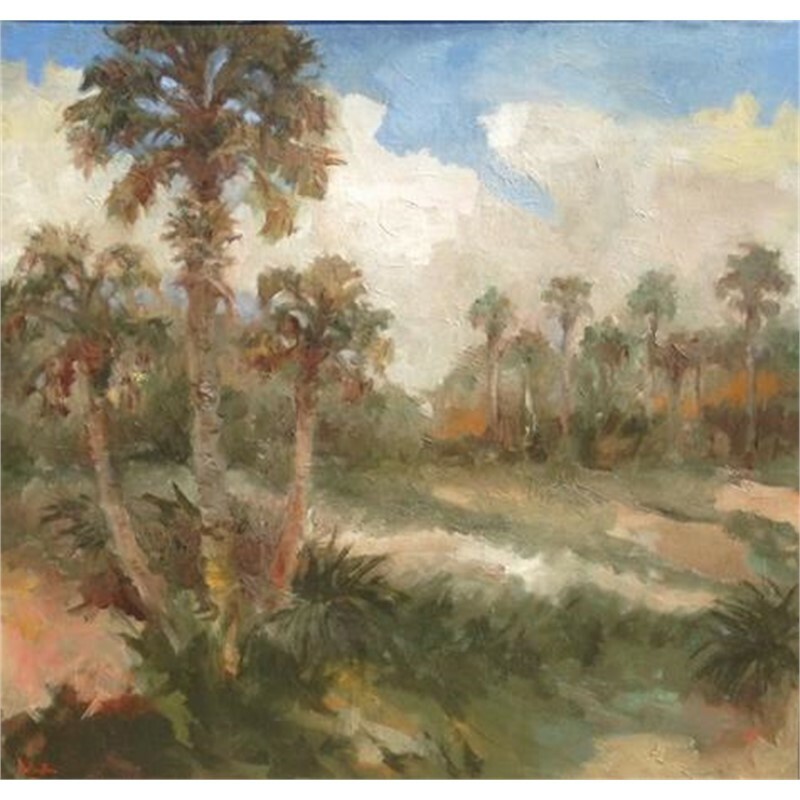 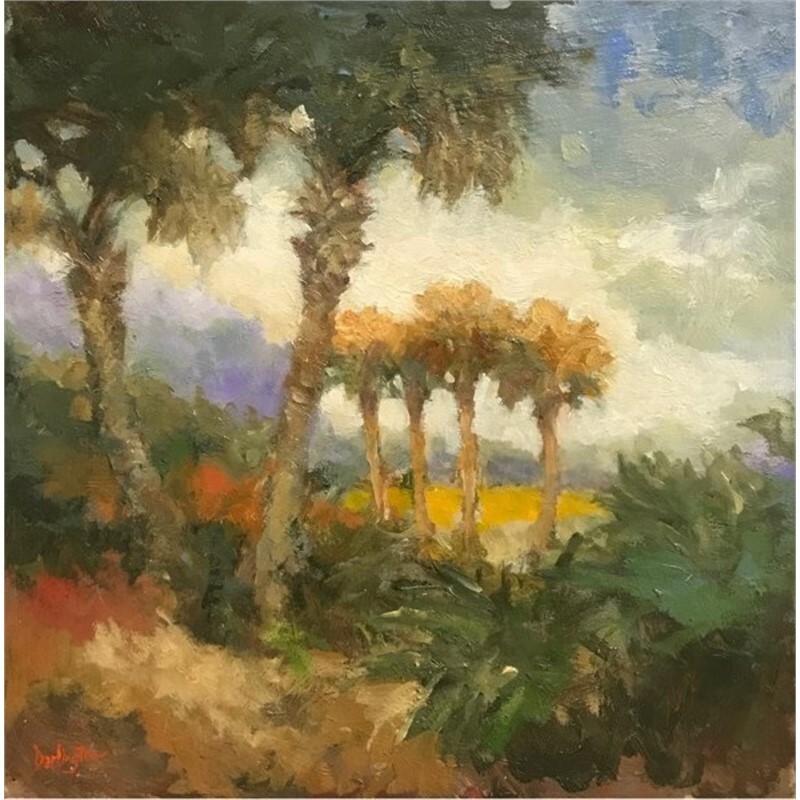 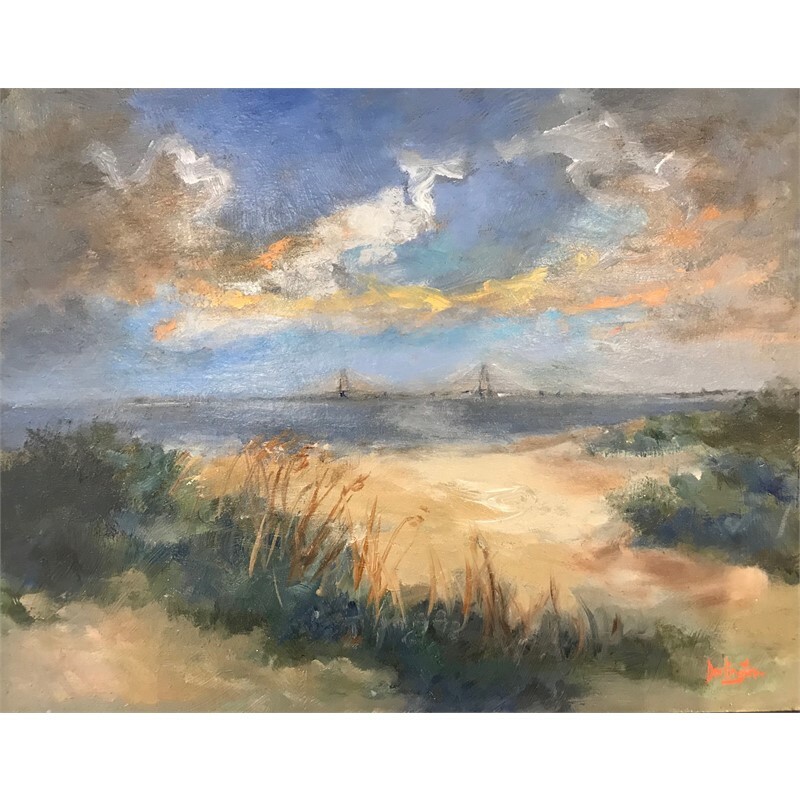 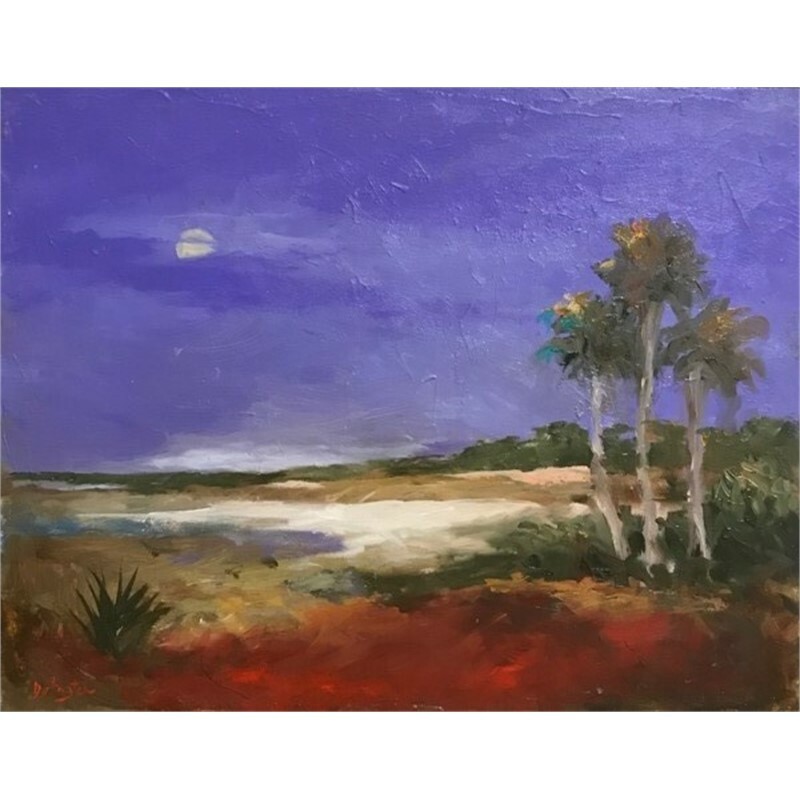 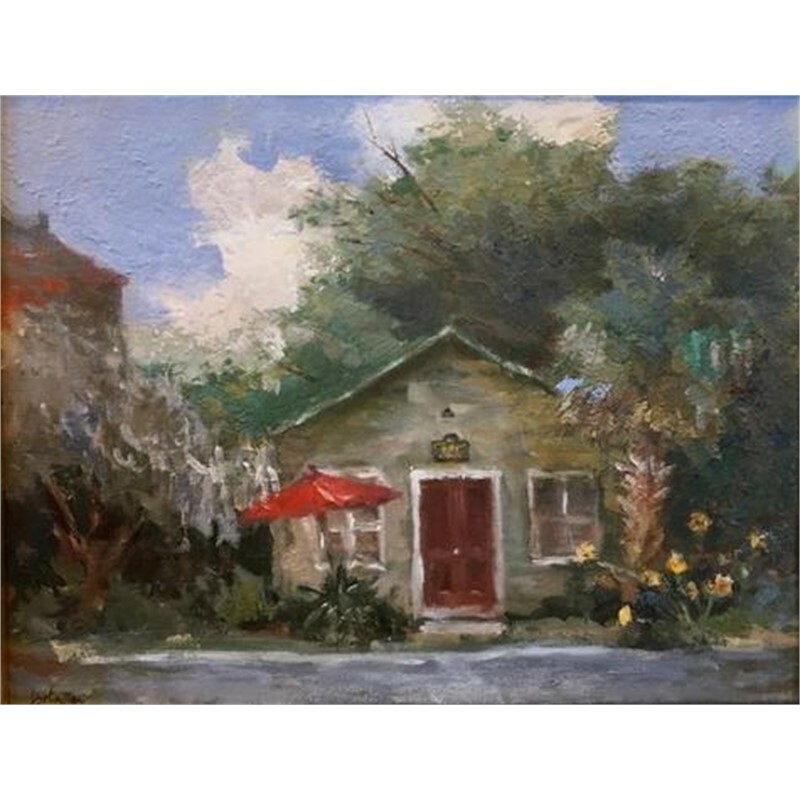 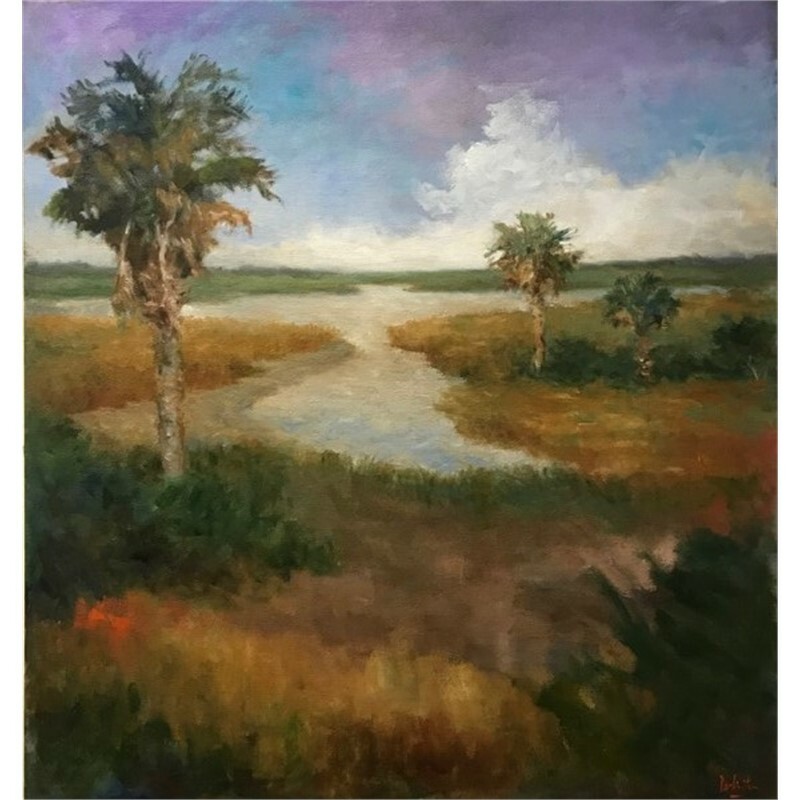 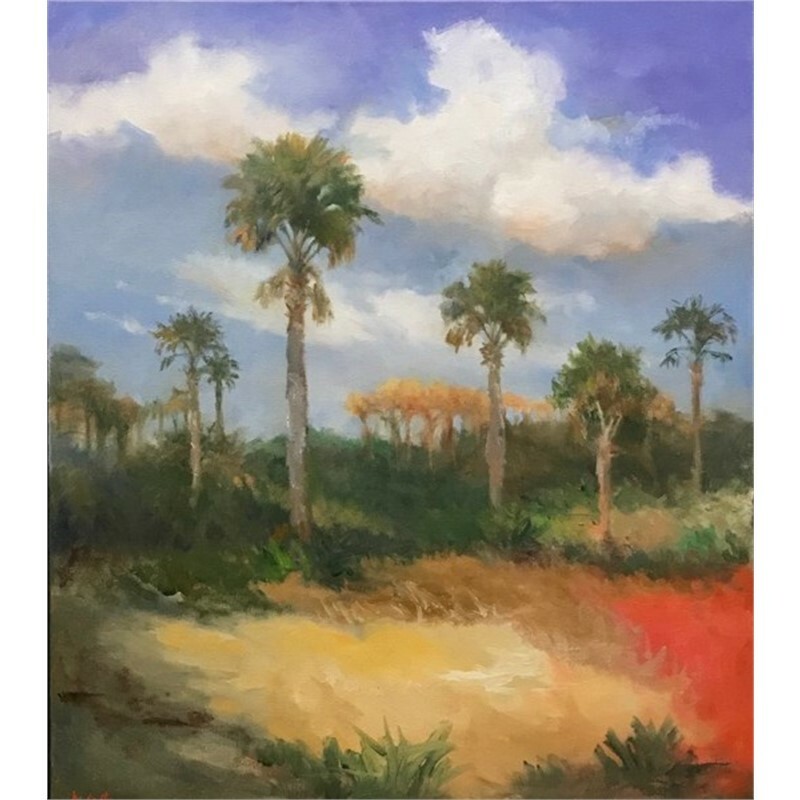 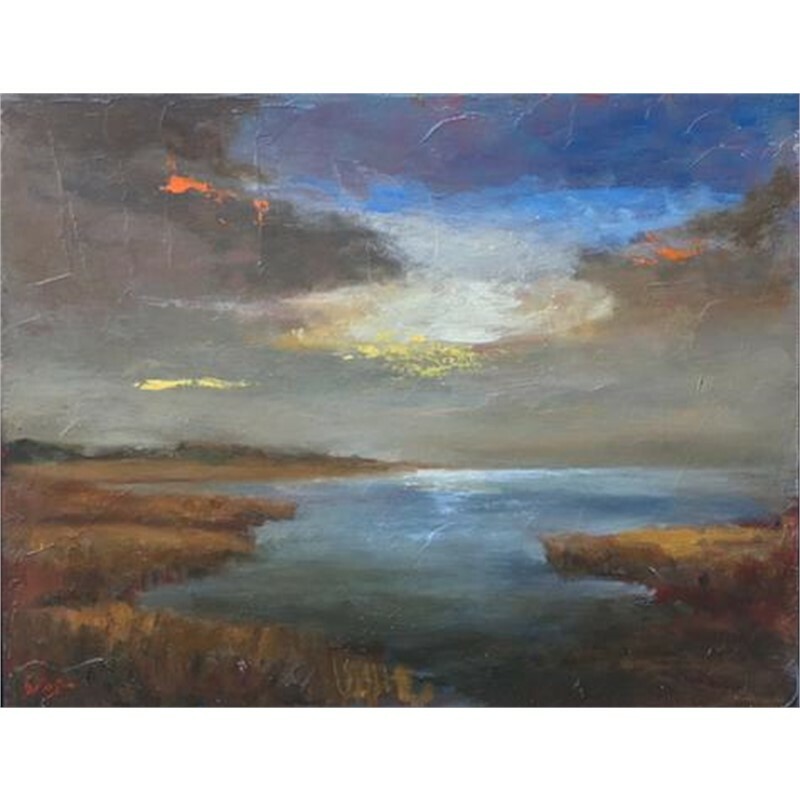 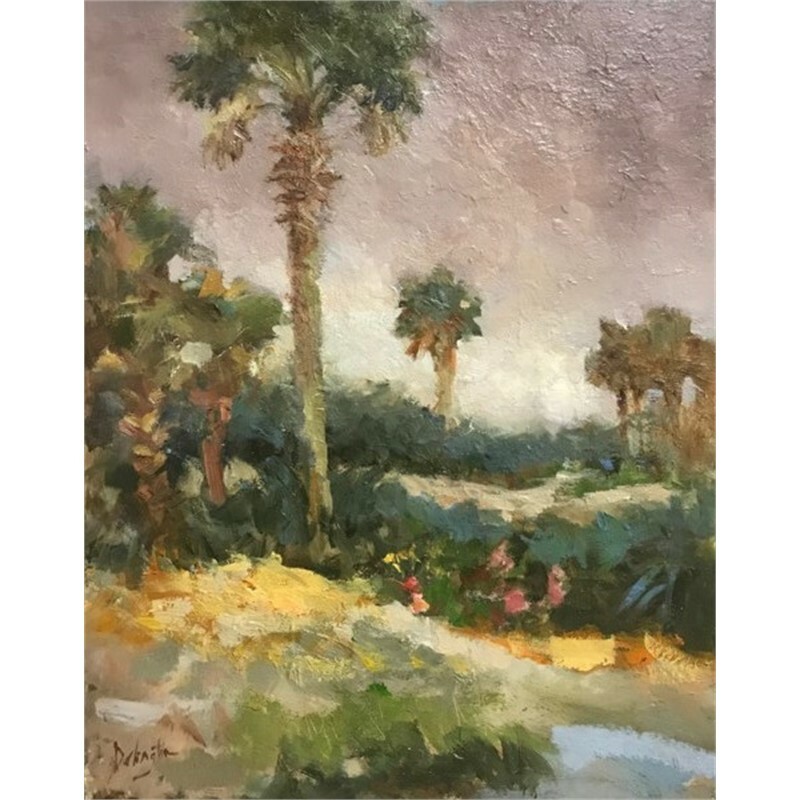 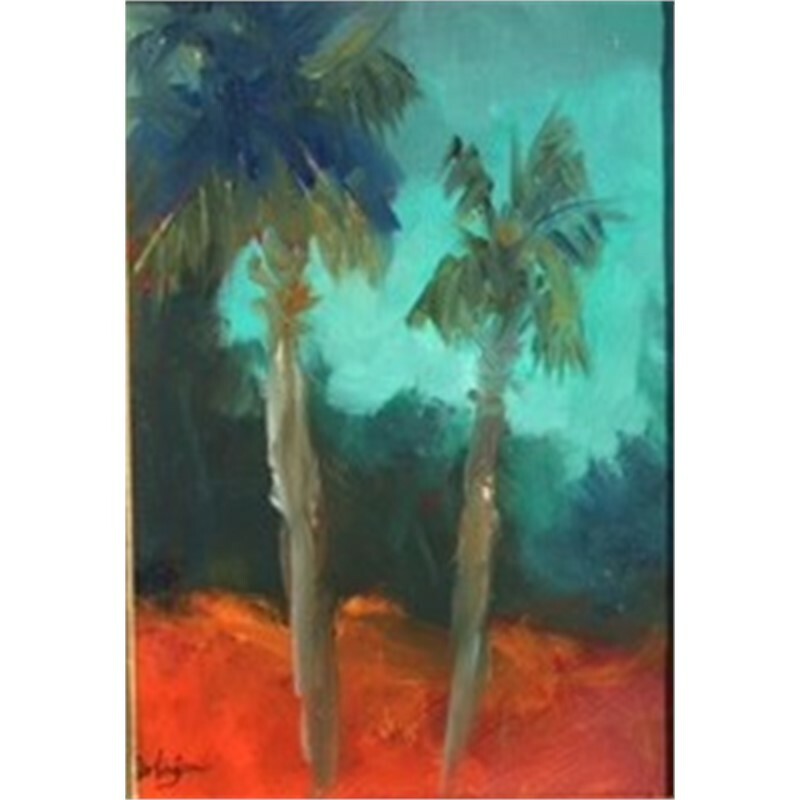 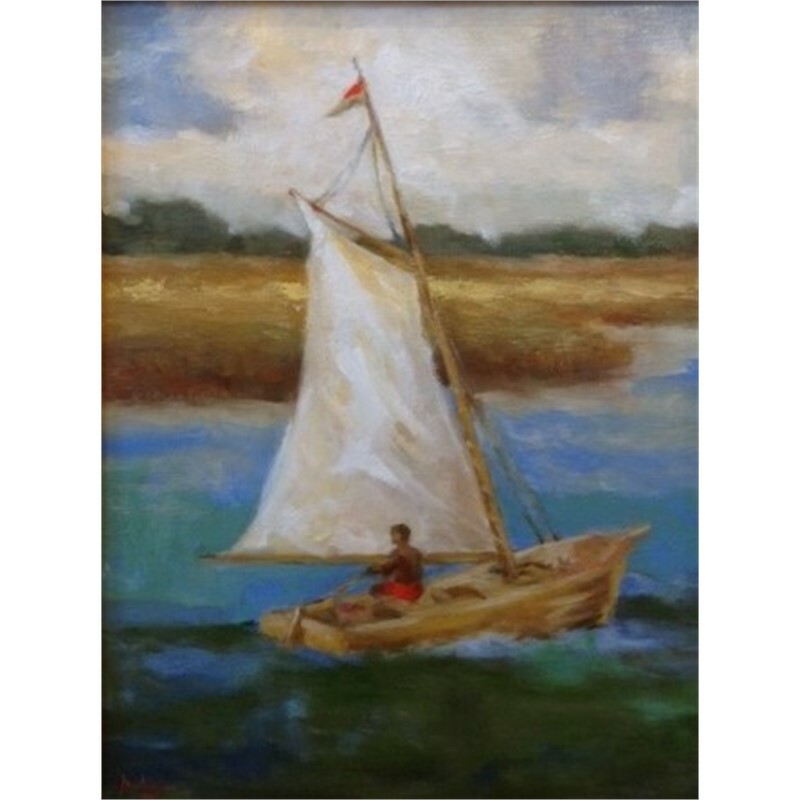 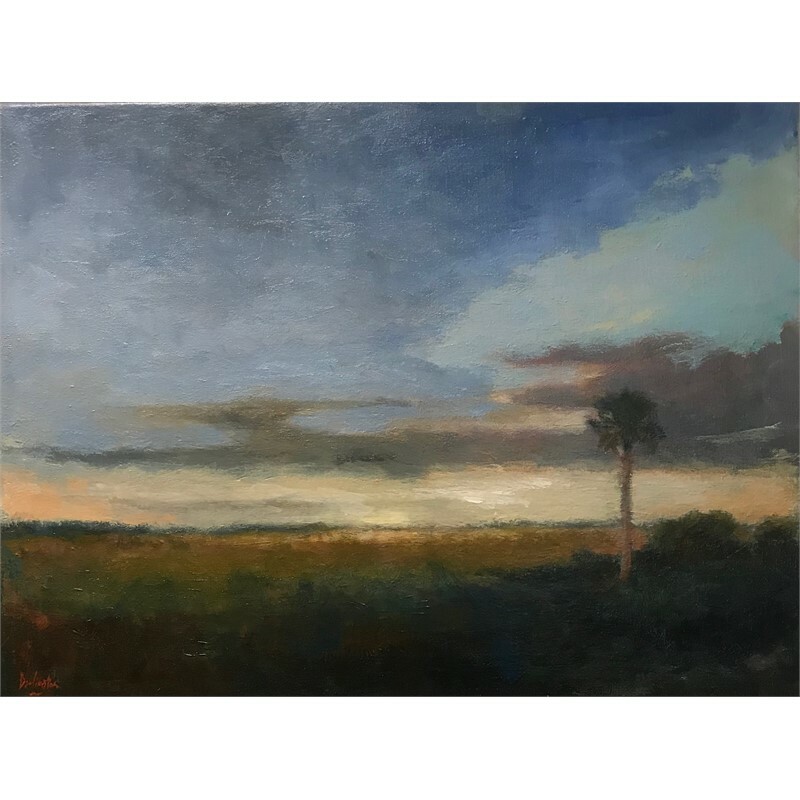 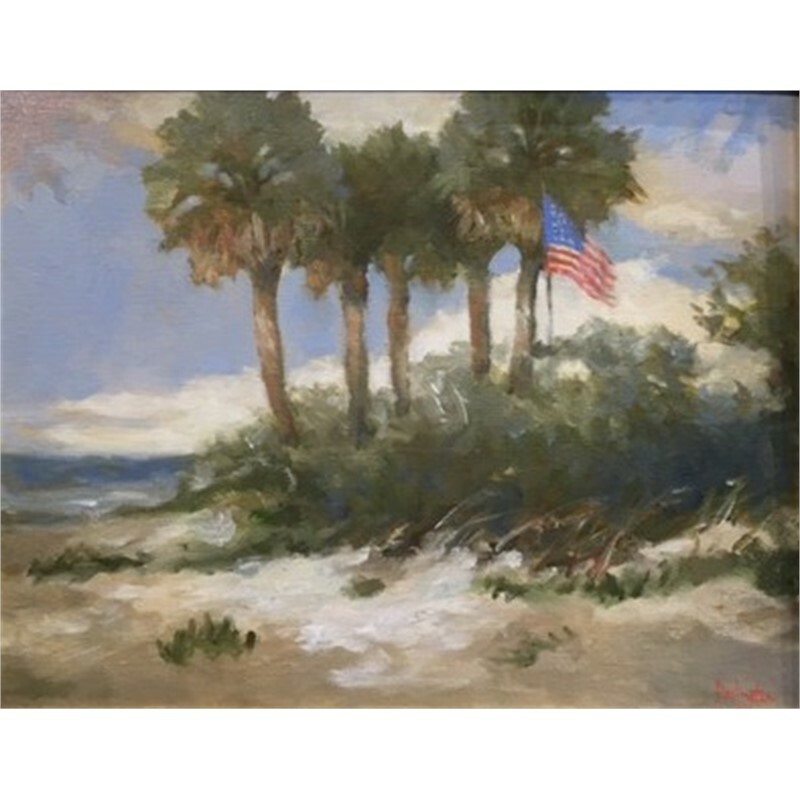 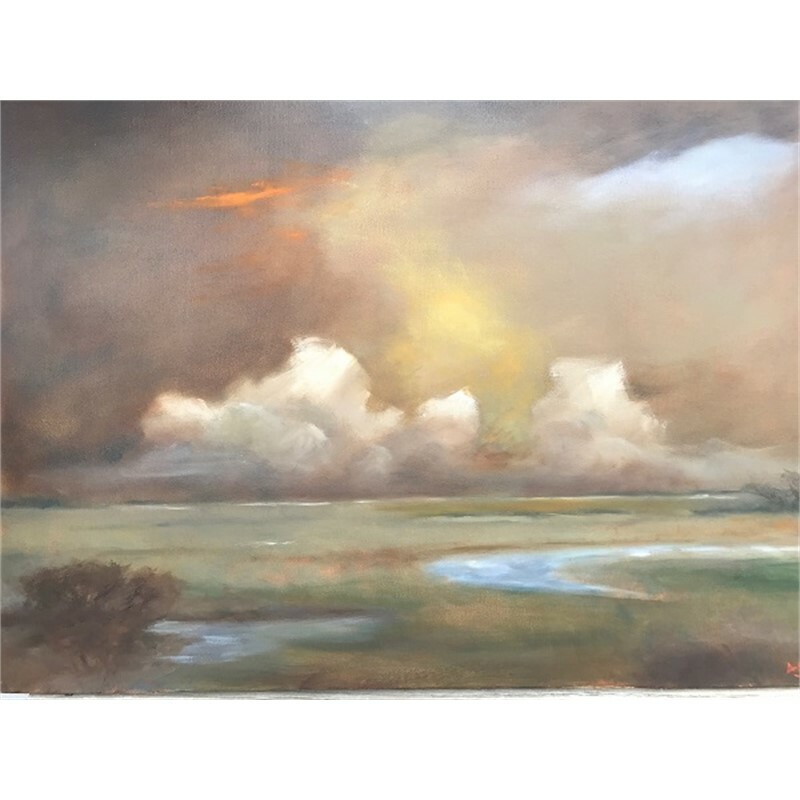 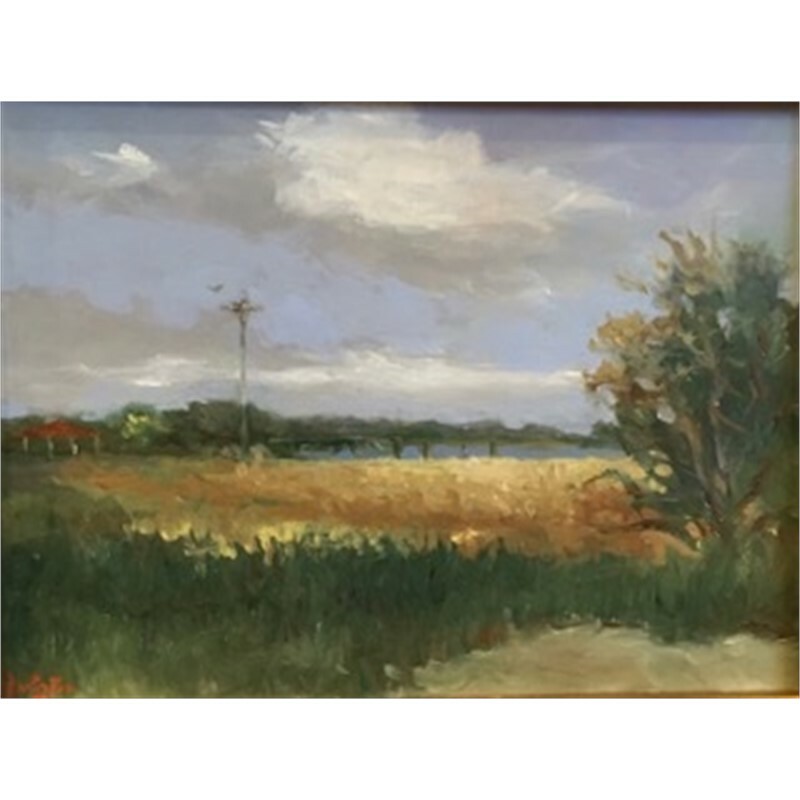 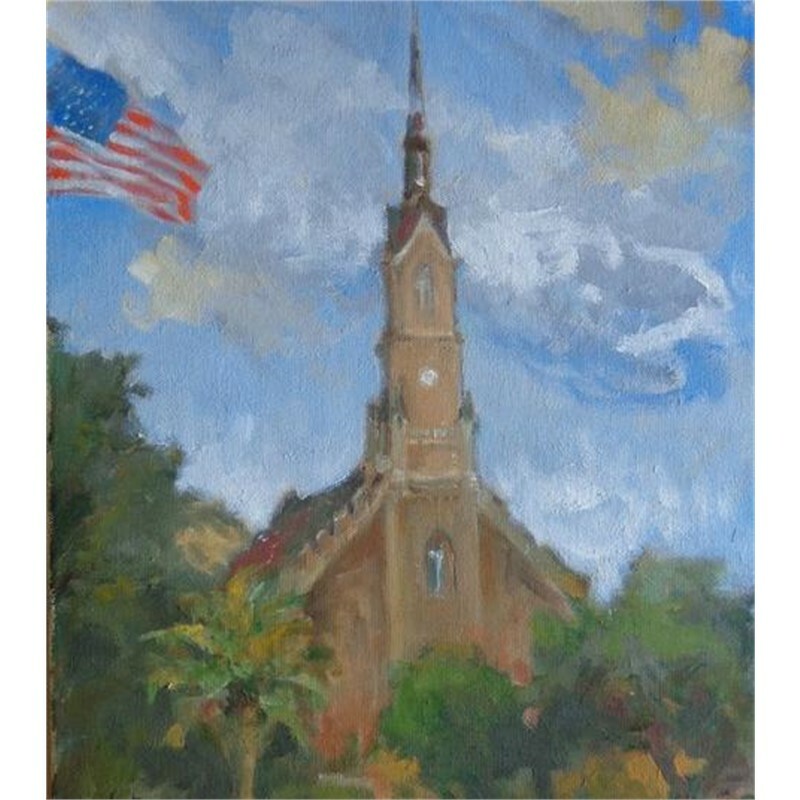 Island artist Jim Darlington has spent a lifetime capturing the timeless beauty of the charming cottages, ancient oaks, rustling palms, marshland and seascapes on canvas. 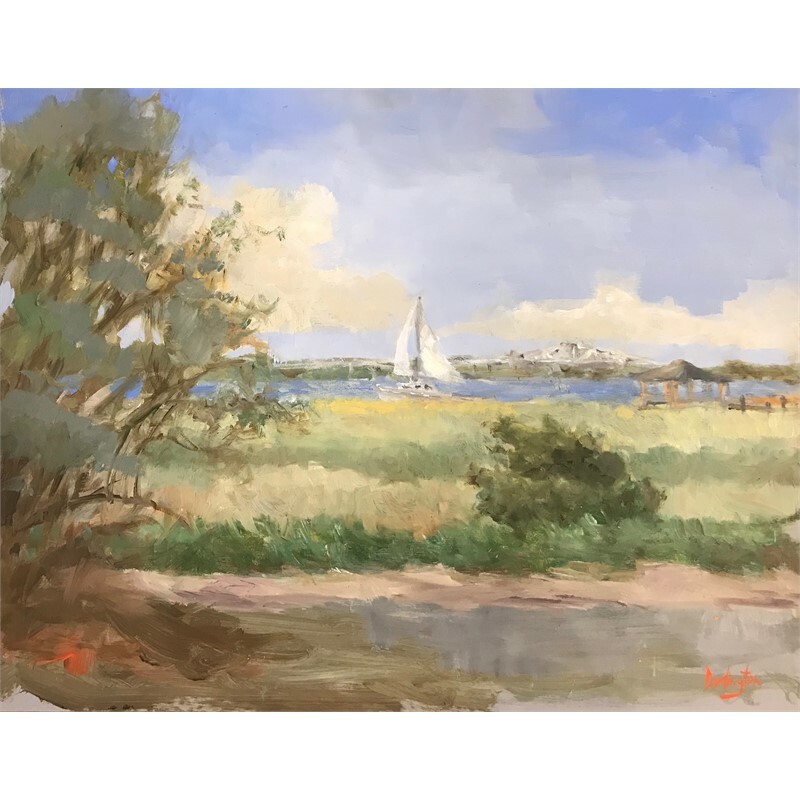 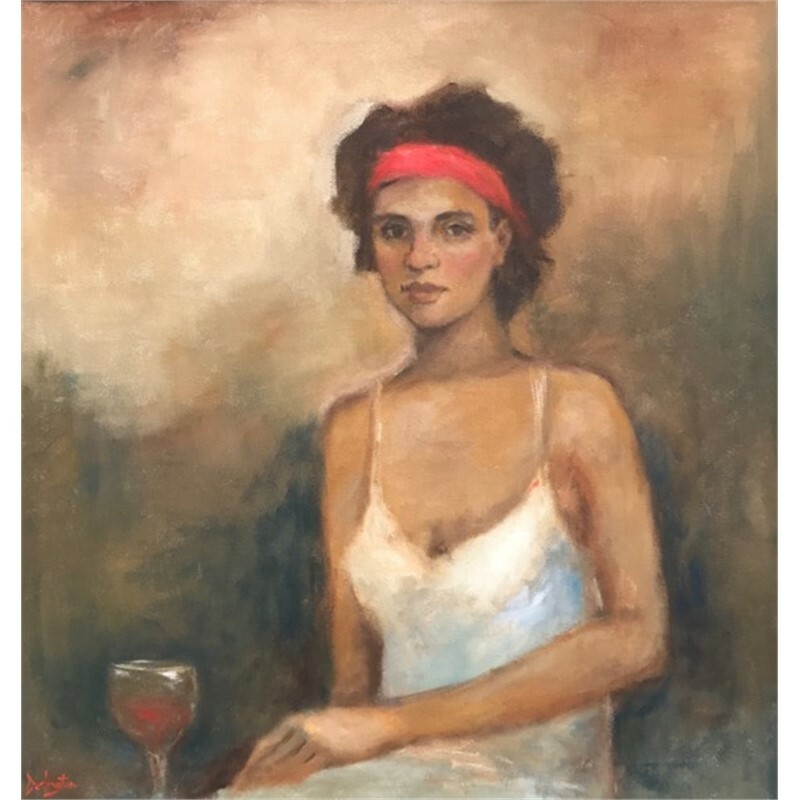 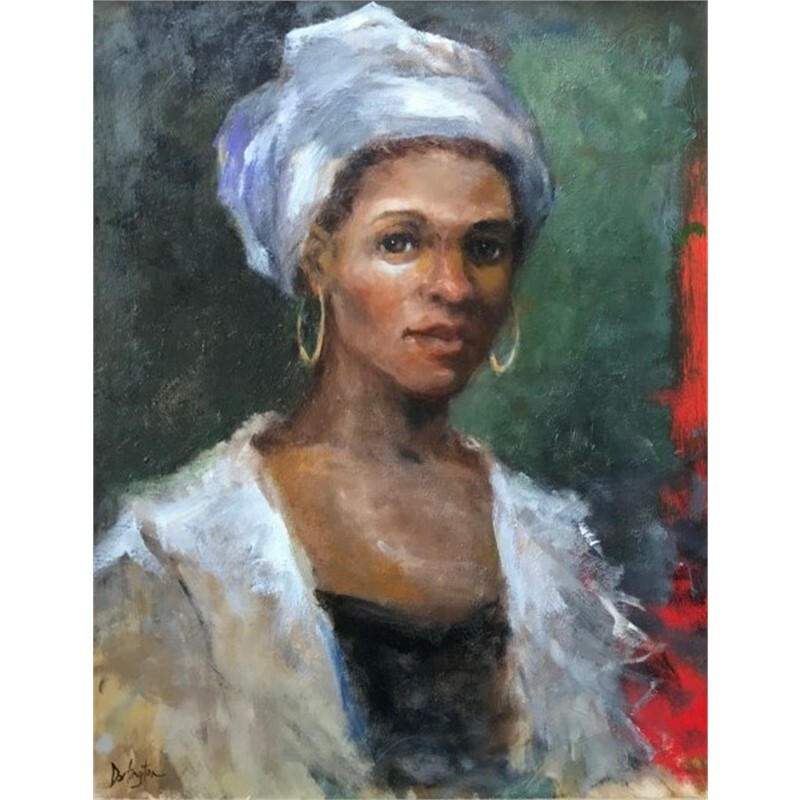 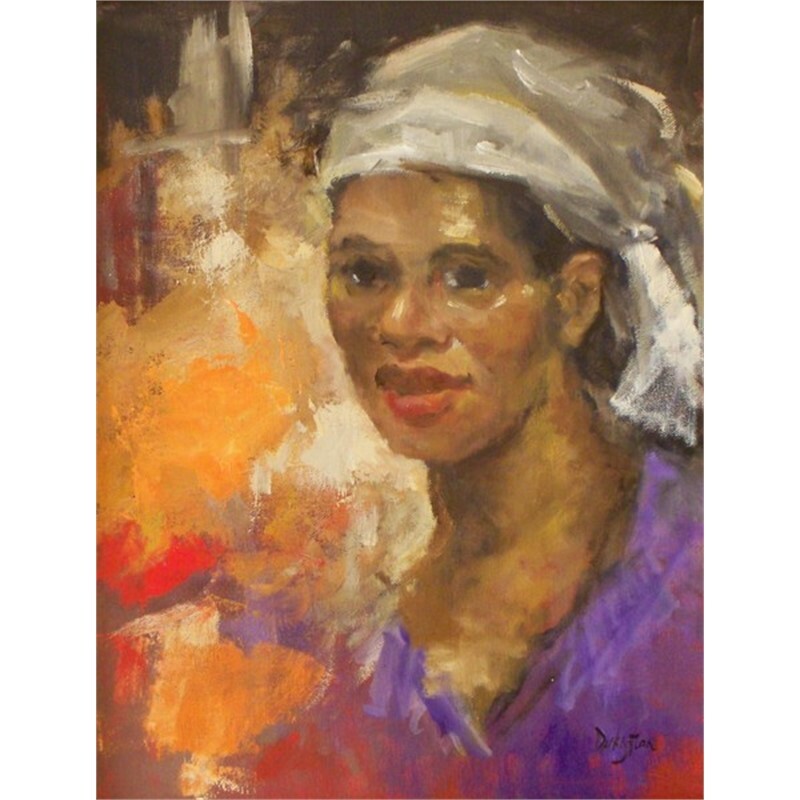 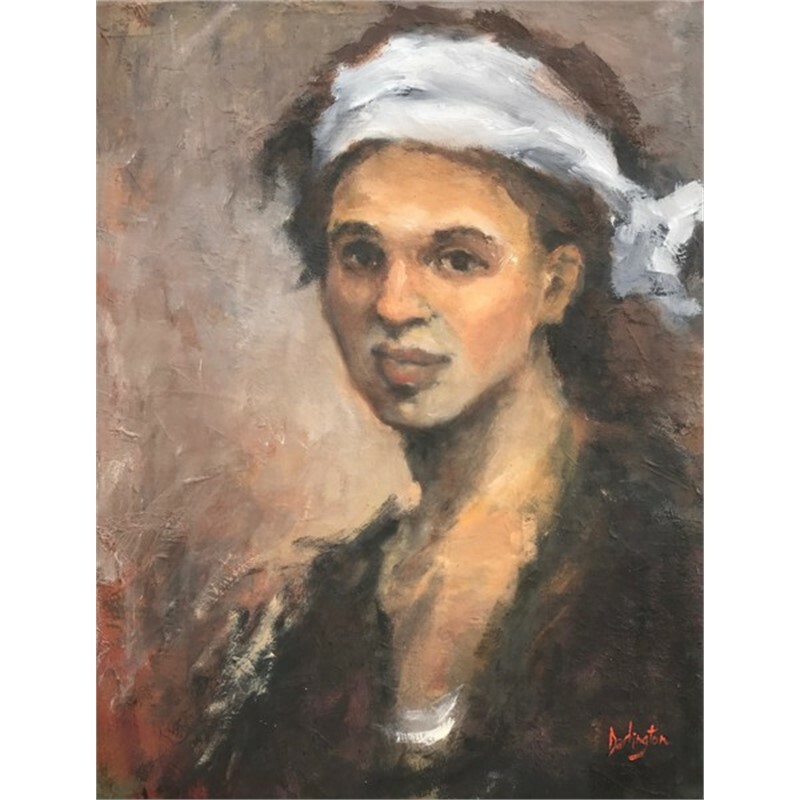 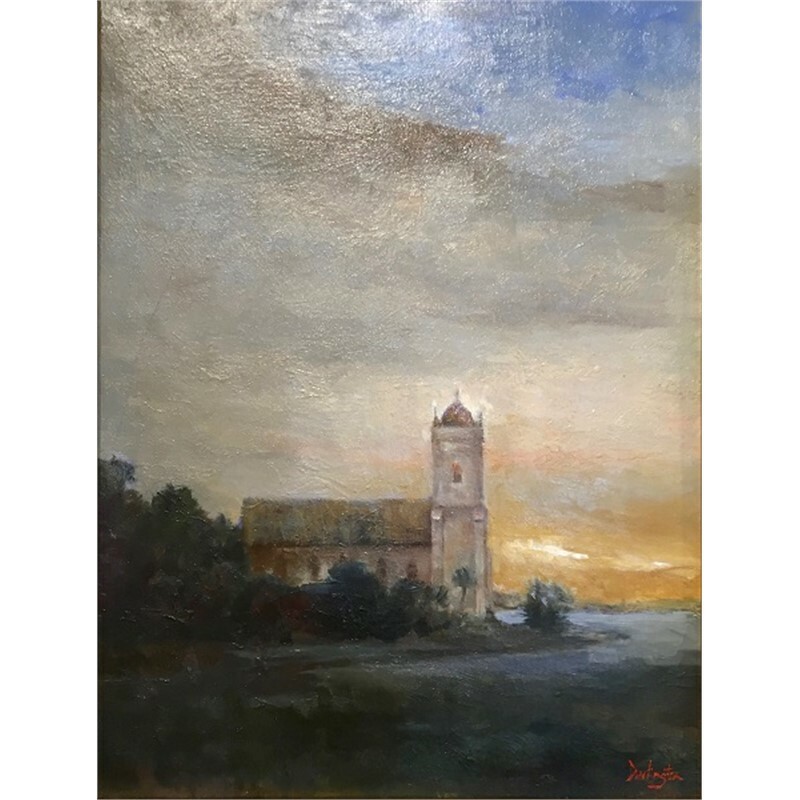 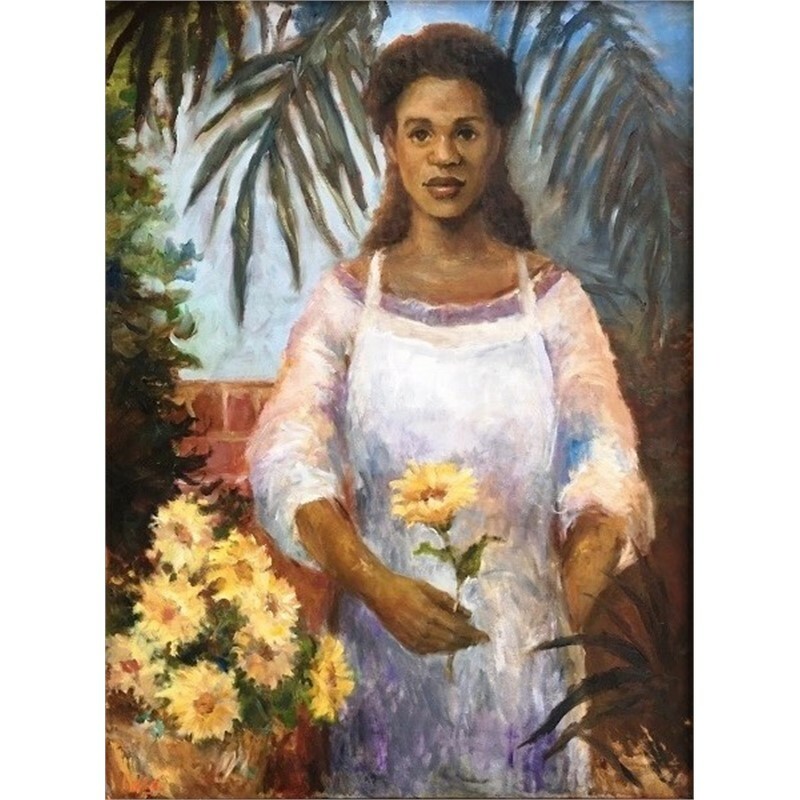 His interpretations of these irresistible sources of inspiration focus on the essence of the subject, using honed artistic license to remove distractions - helping the viewer "see" the beauty in the ordinary. 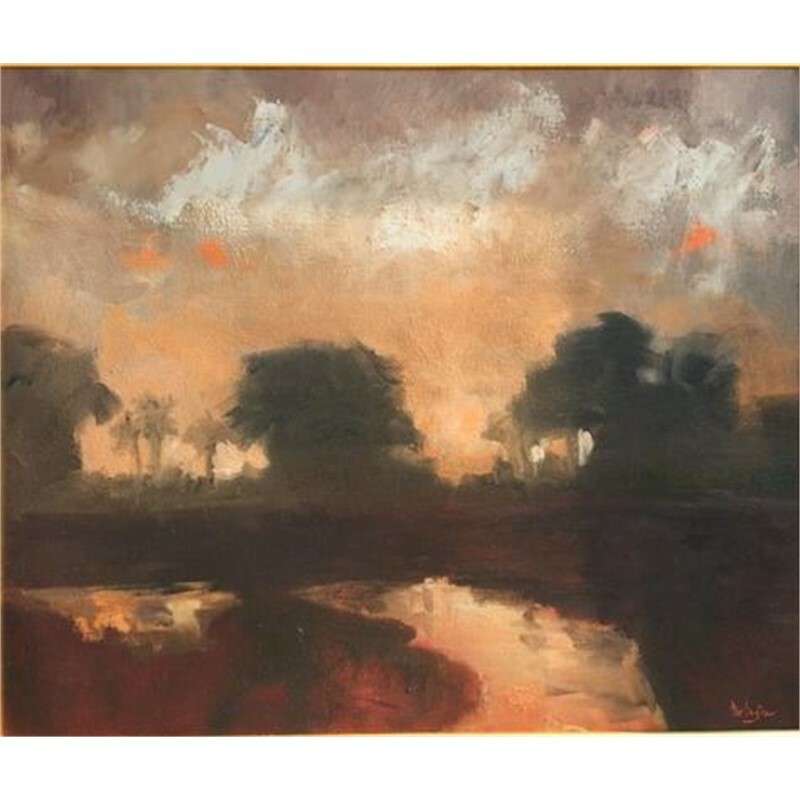 This ability to capture the extraordinary in our daily life draws collectors to his work. 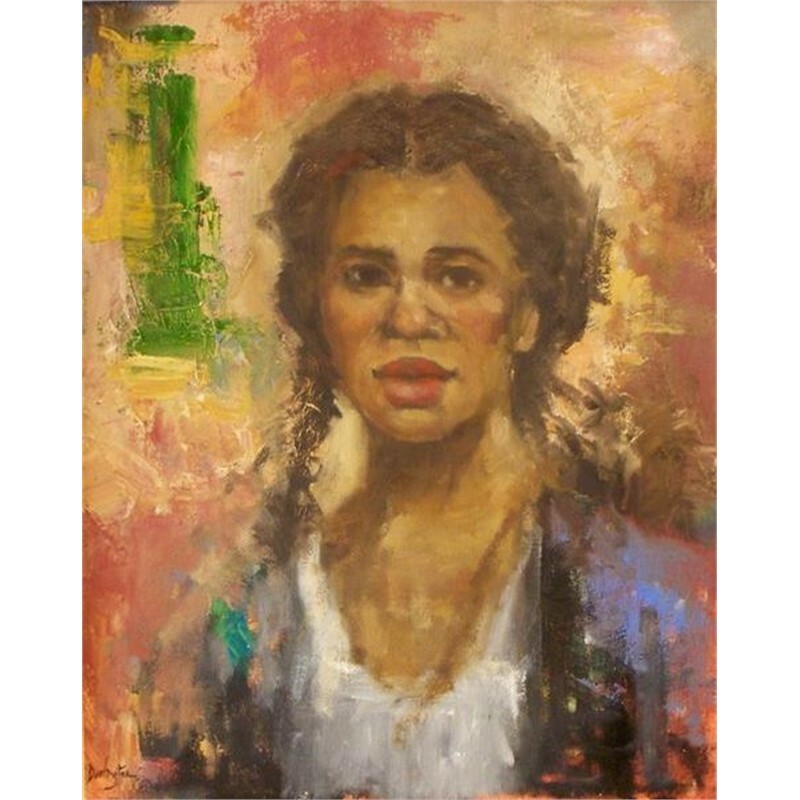 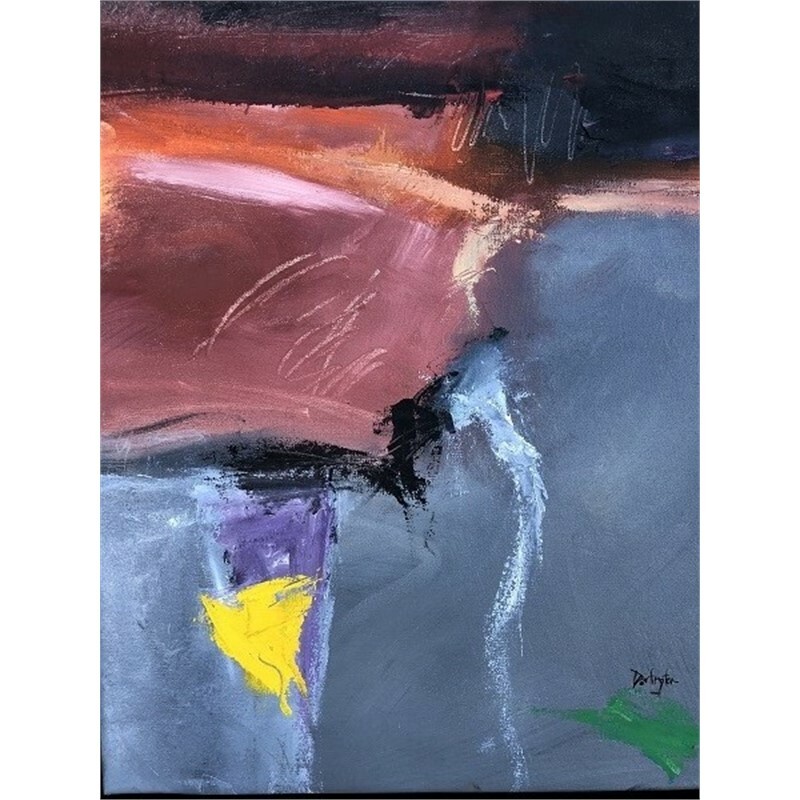 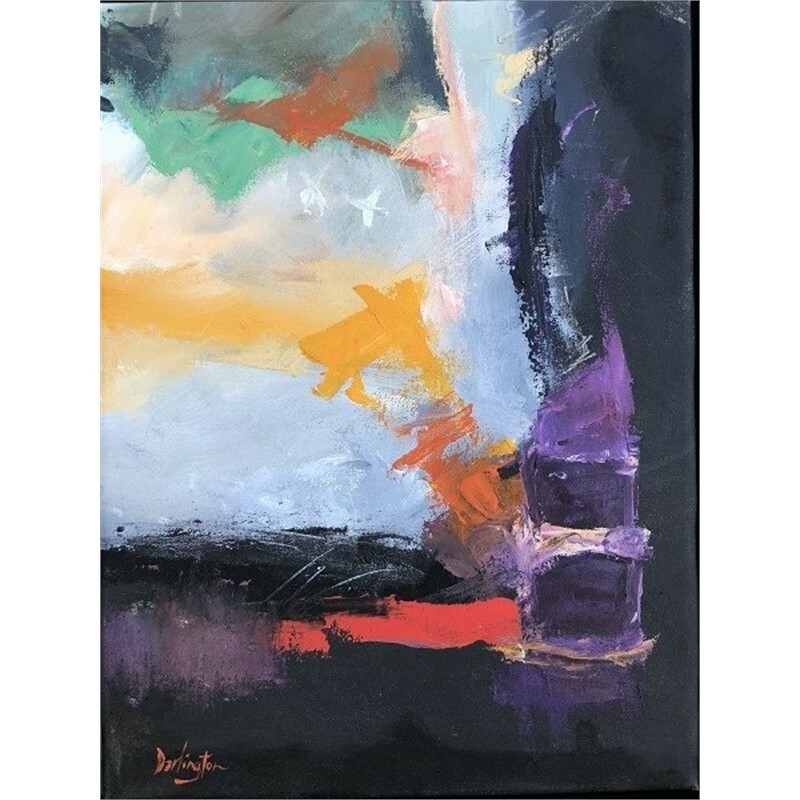 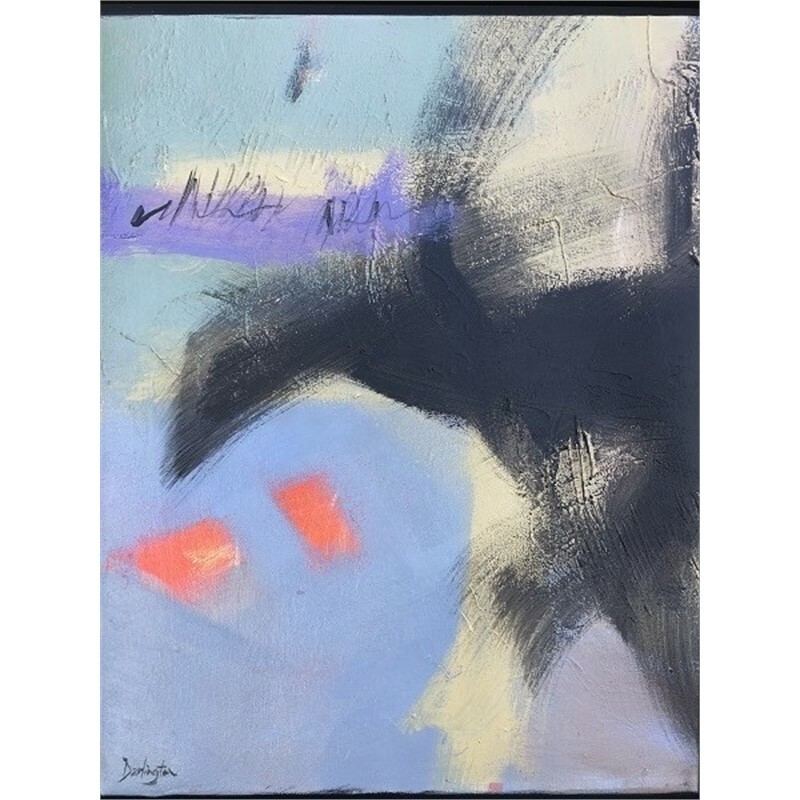 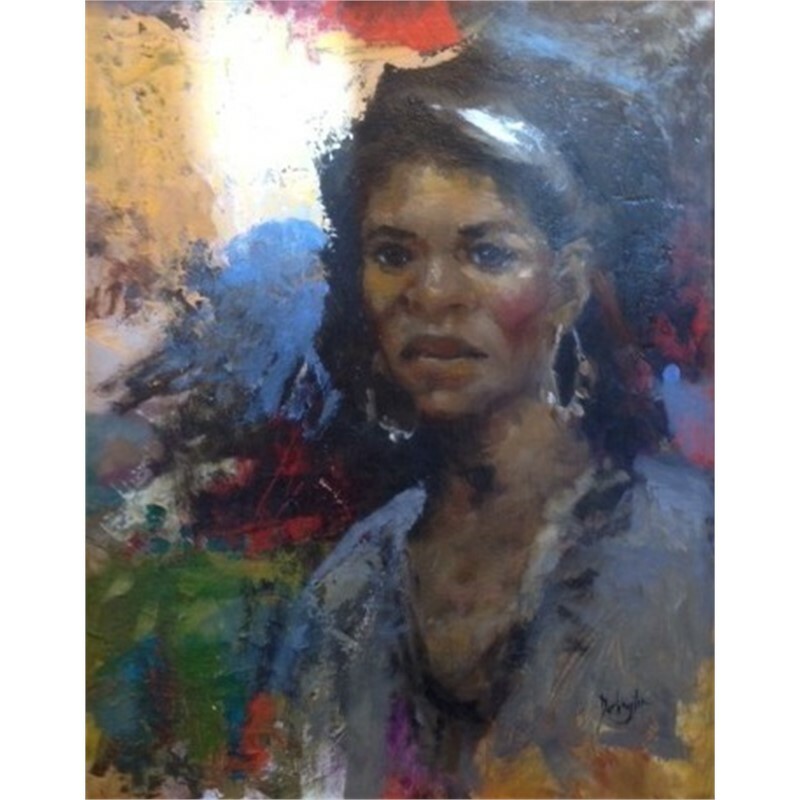 Regardless of the subject, Darlington captures a range of emotions - sometimes with subtle, fine brushwork and other times with strong palette knife work to add a dramatic, sculptural visual impact. 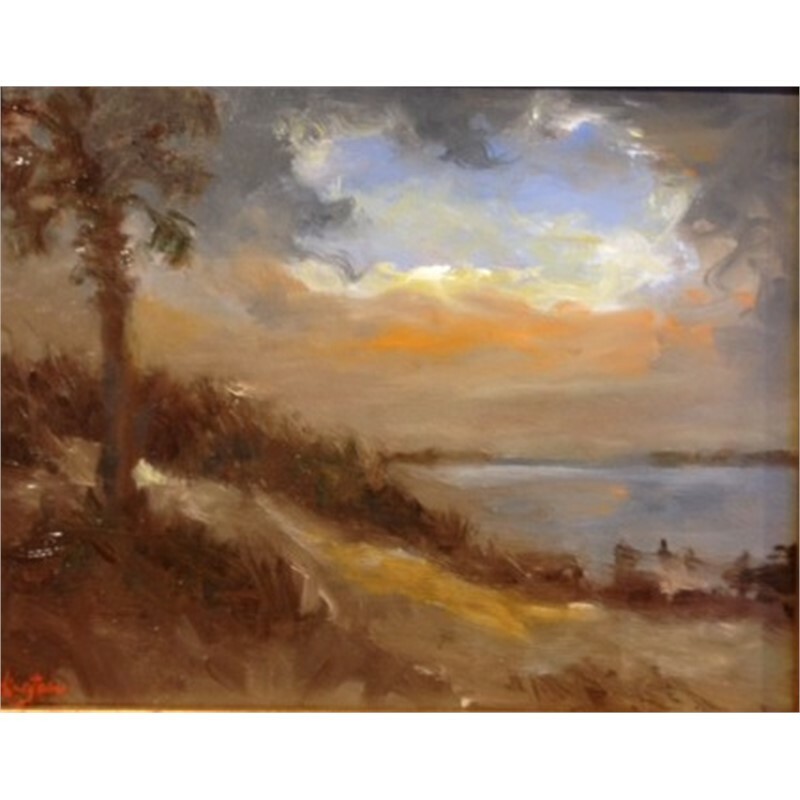 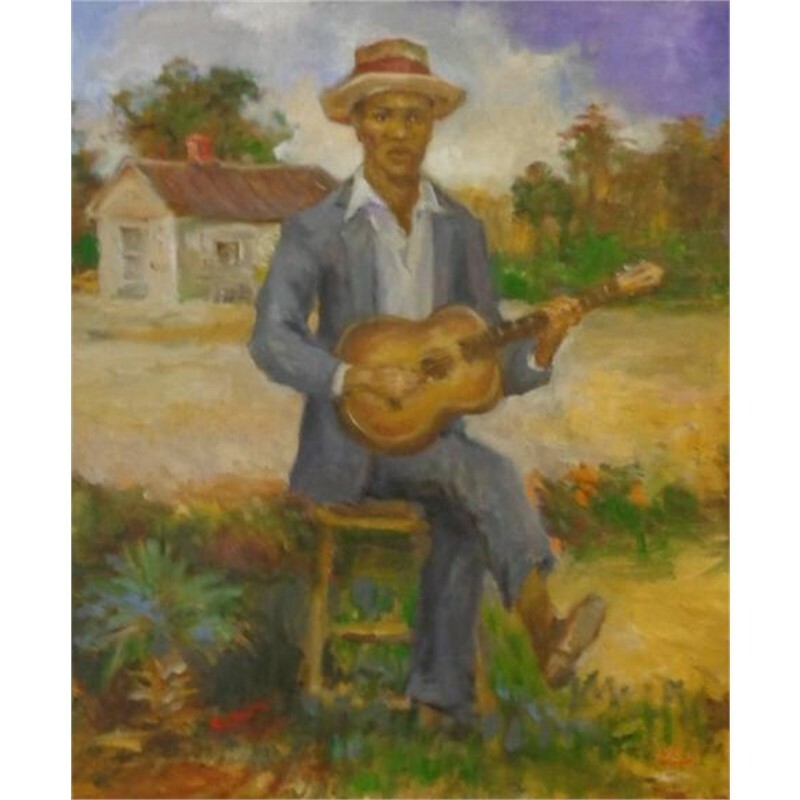 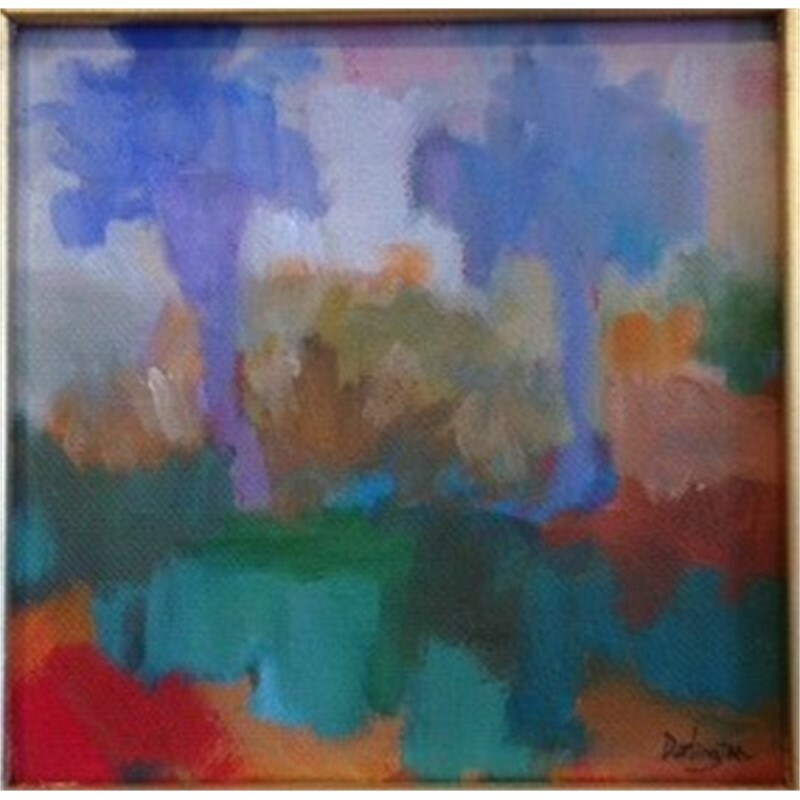 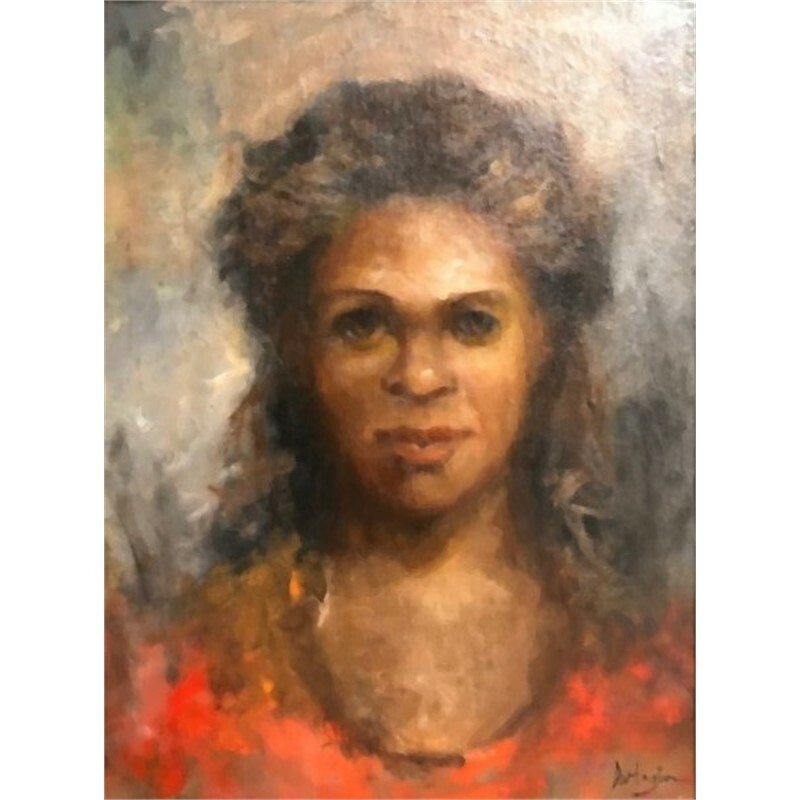 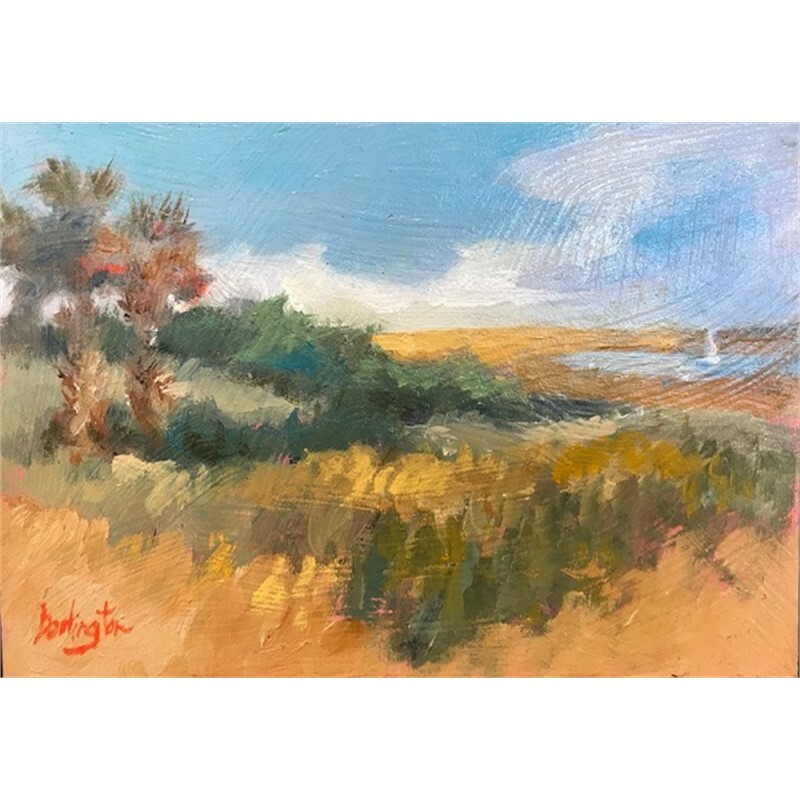 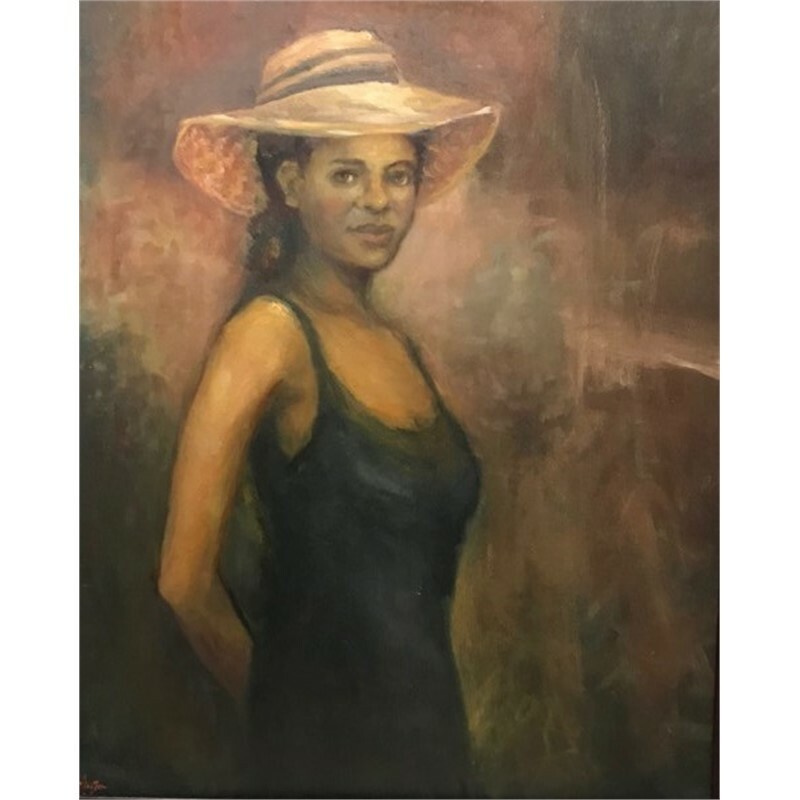 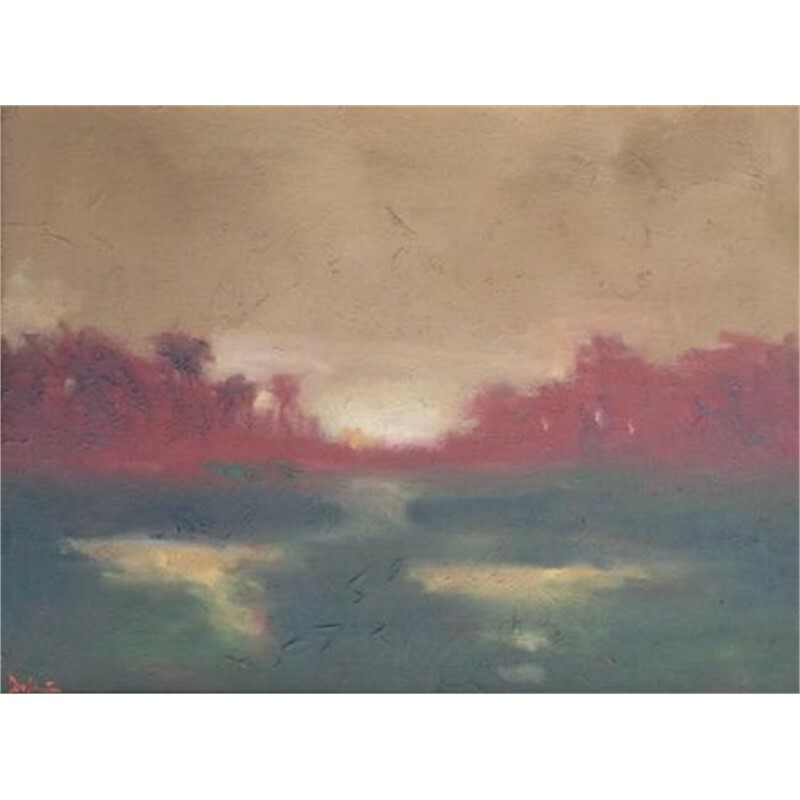 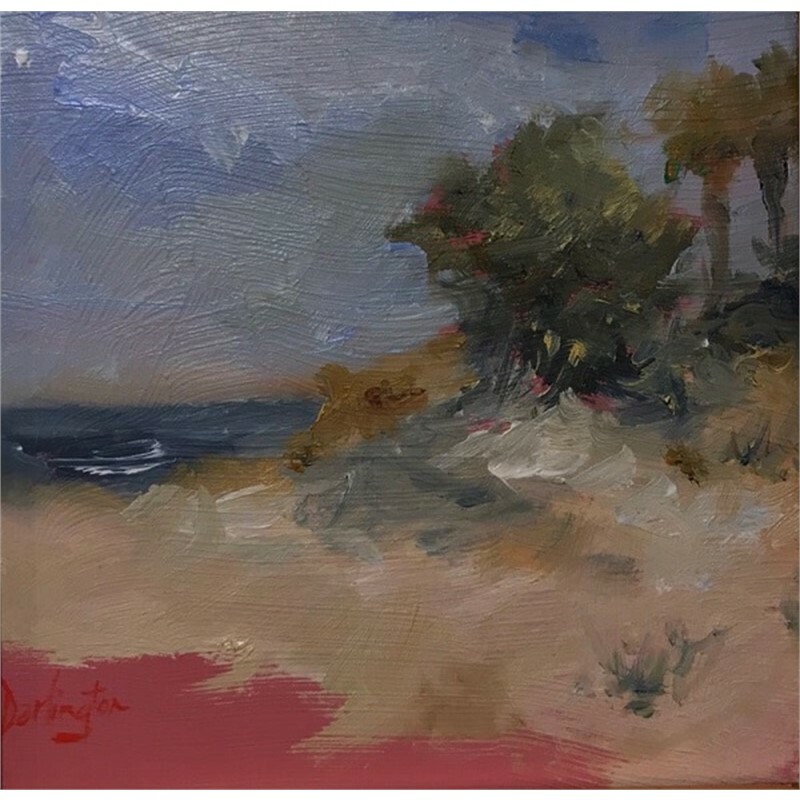 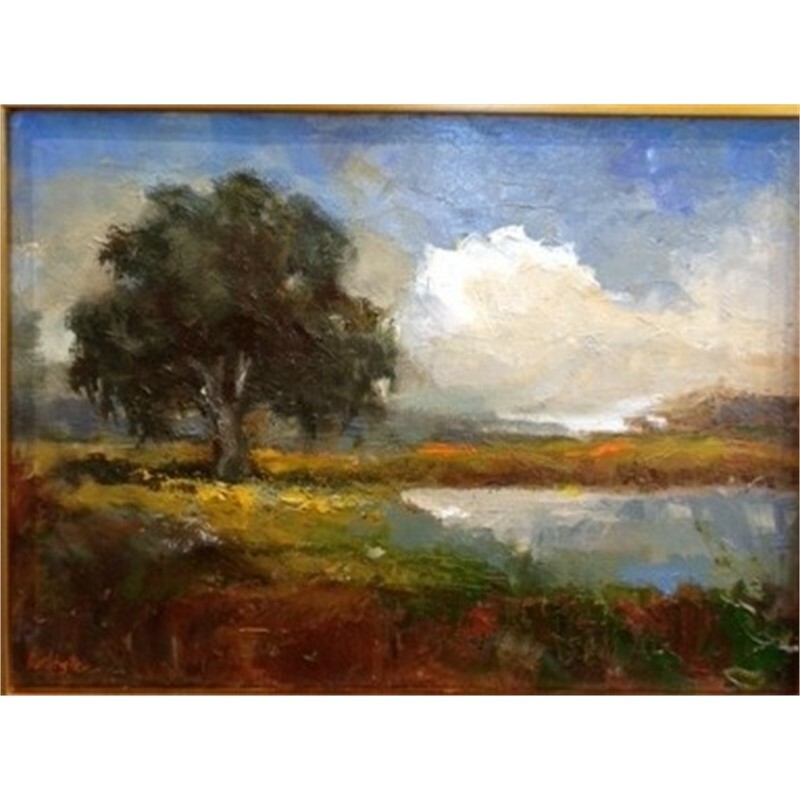 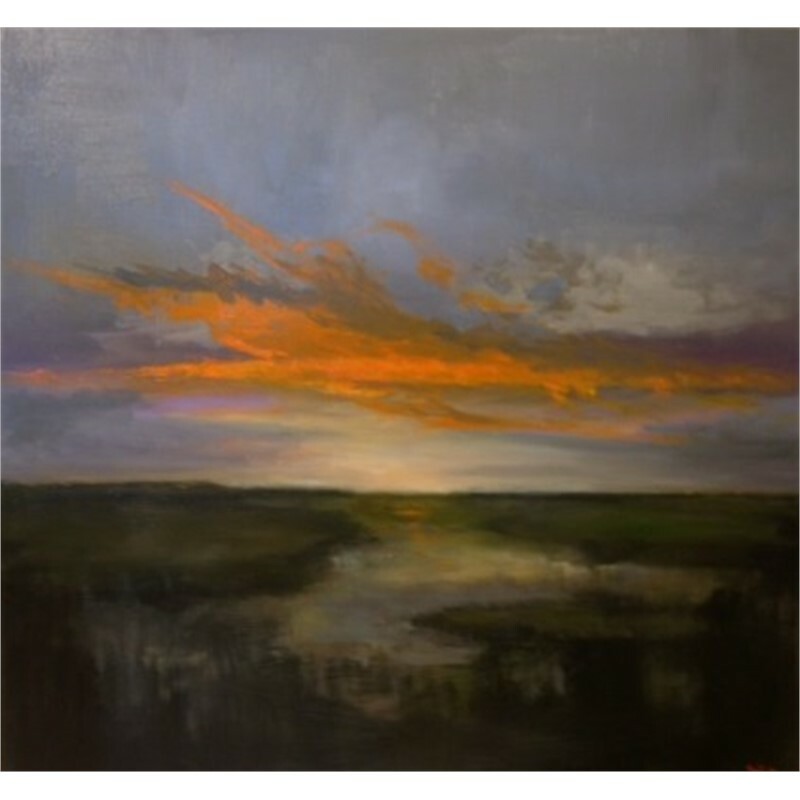 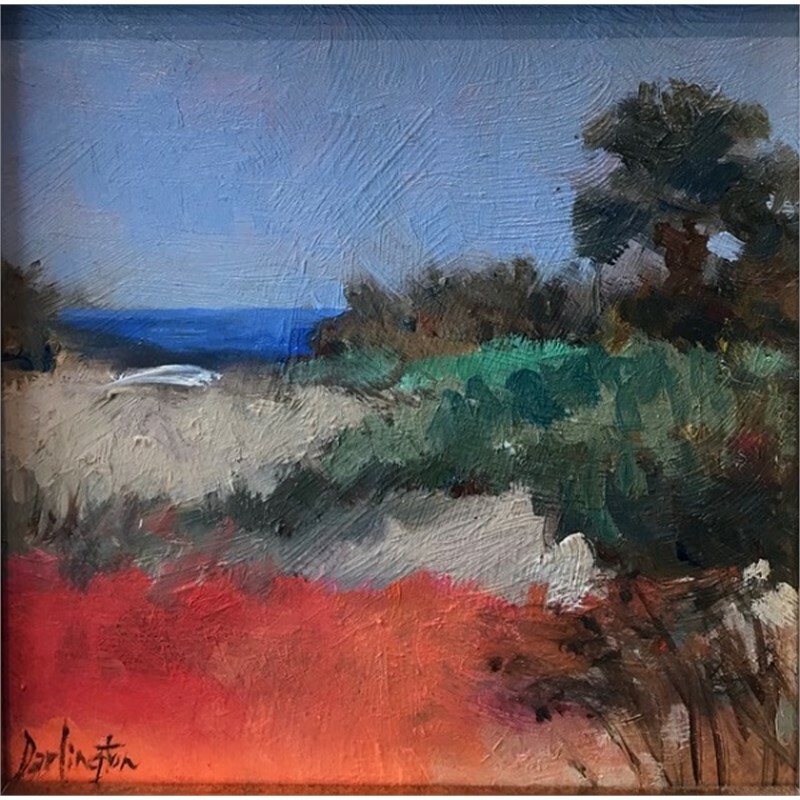 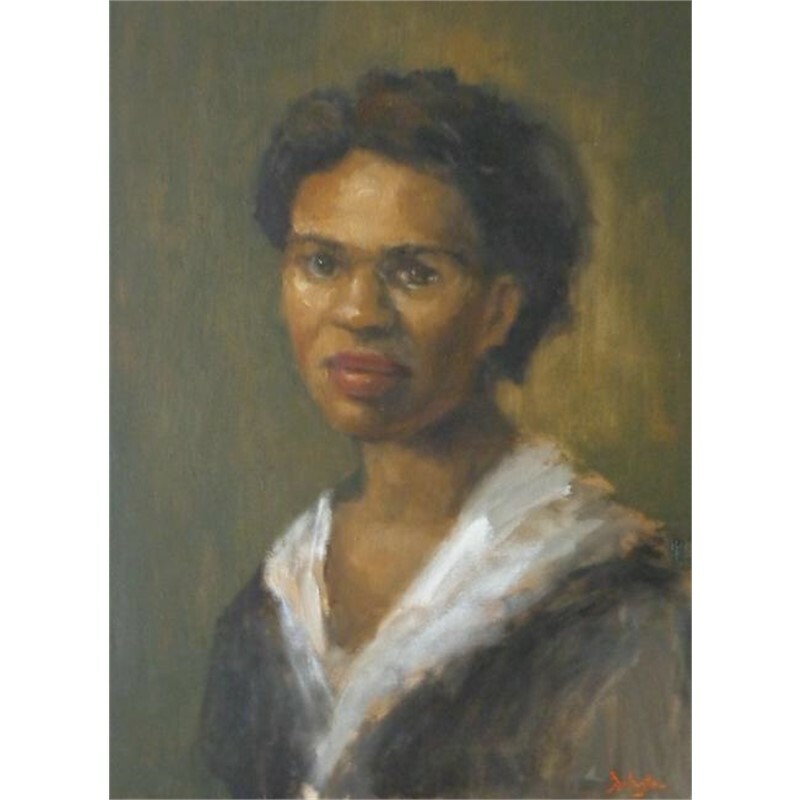 Darlington says, " I usually begin a painting by applying large flat areas of color to a background which is colored either red or dark umber. 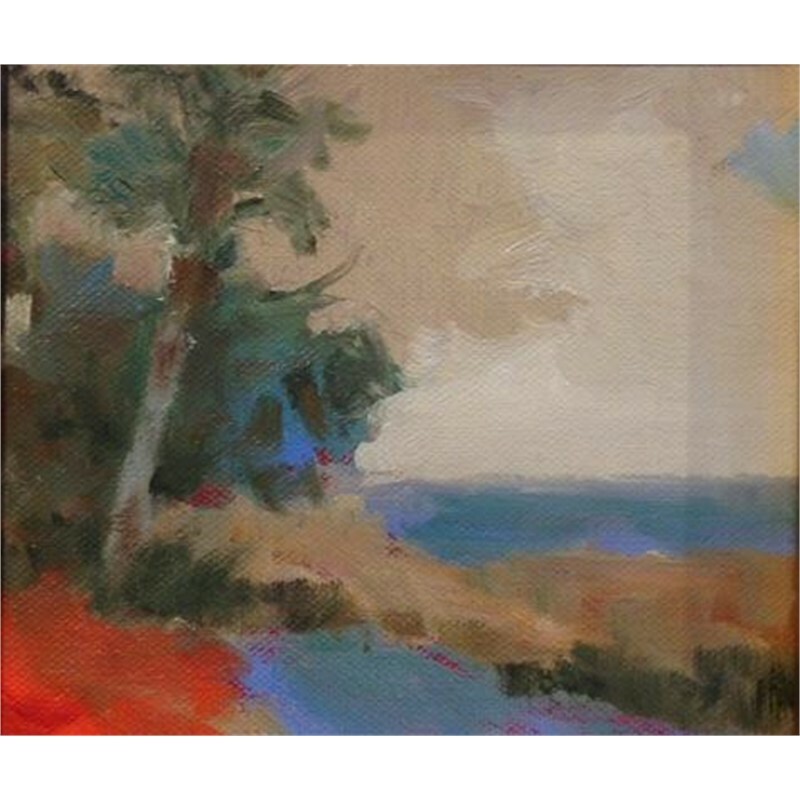 Sometimes I have composition in mind; other times I let the movement of the brush suggest forms. 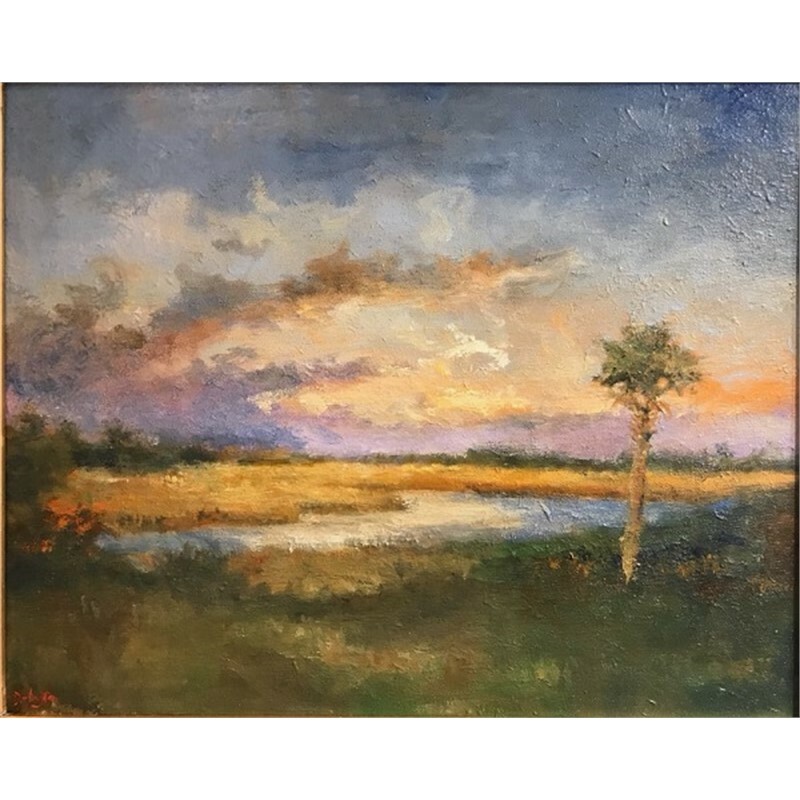 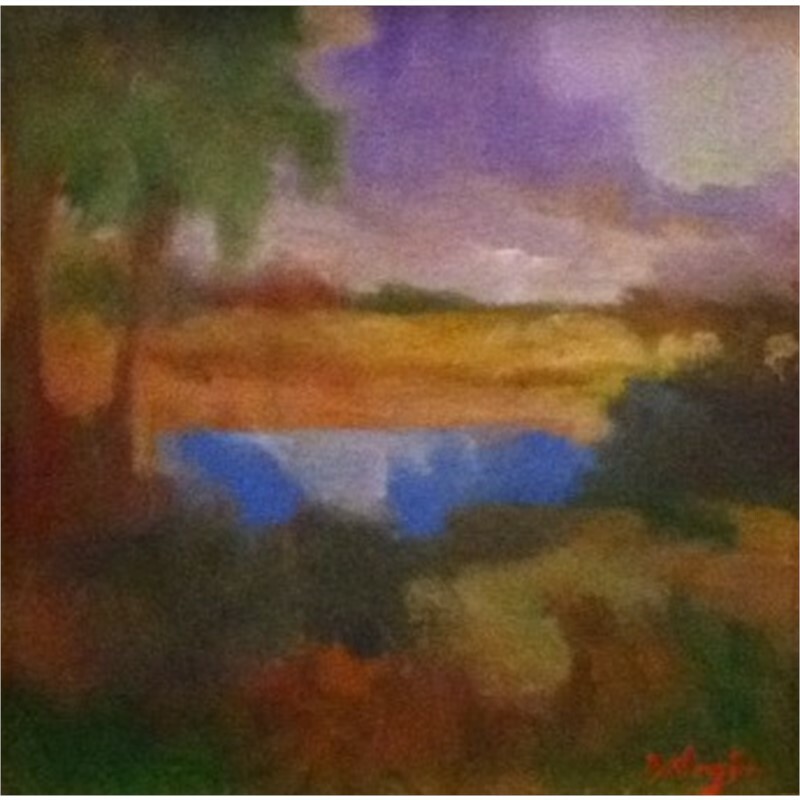 I build upon these forms, or change them, until I have a painting that conveys a certain mood, or an aspect of the landscape which I feel is authentic. 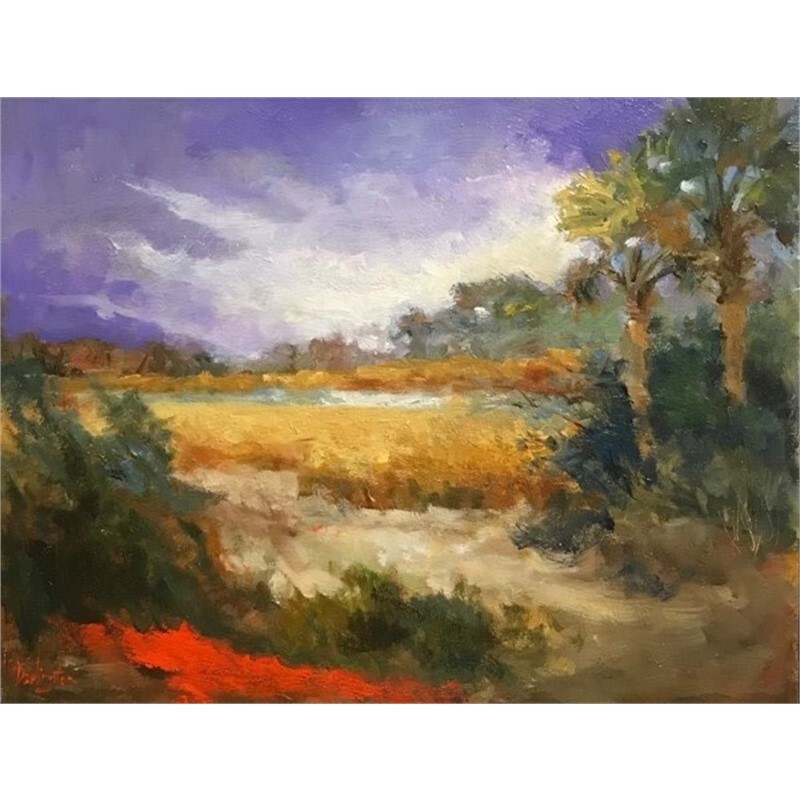 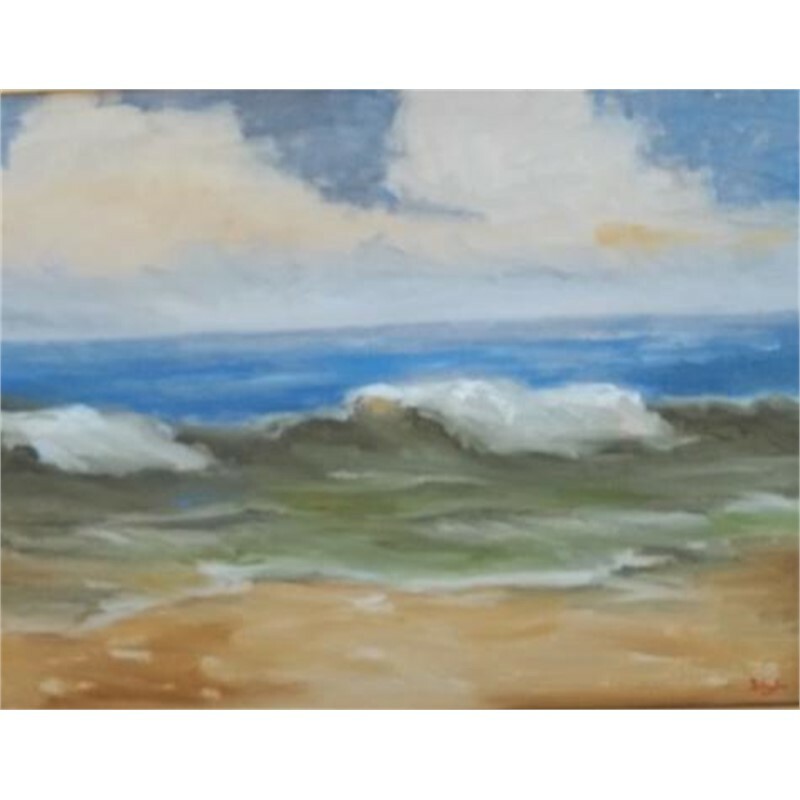 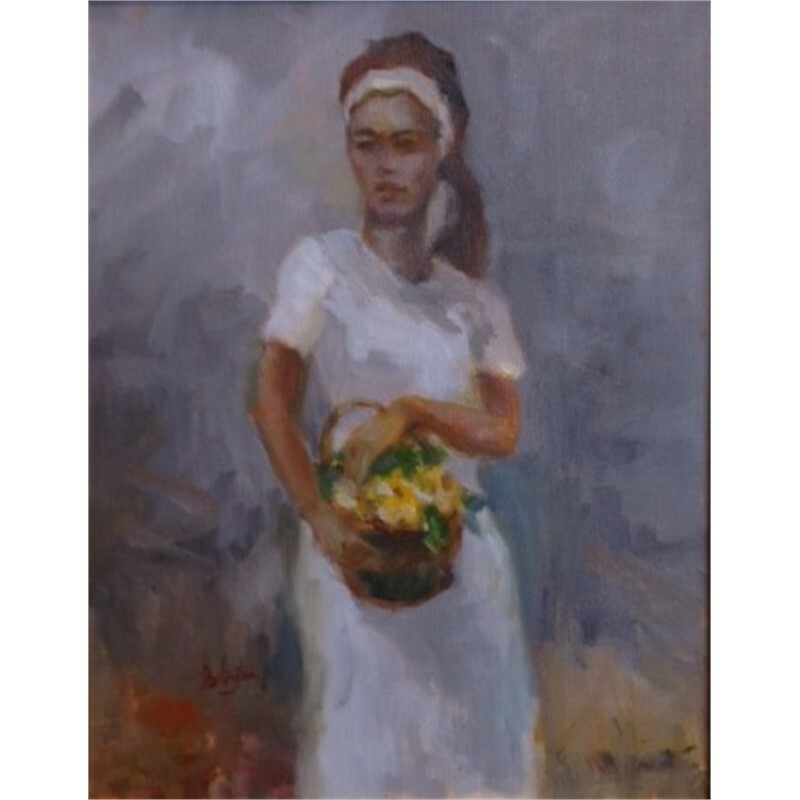 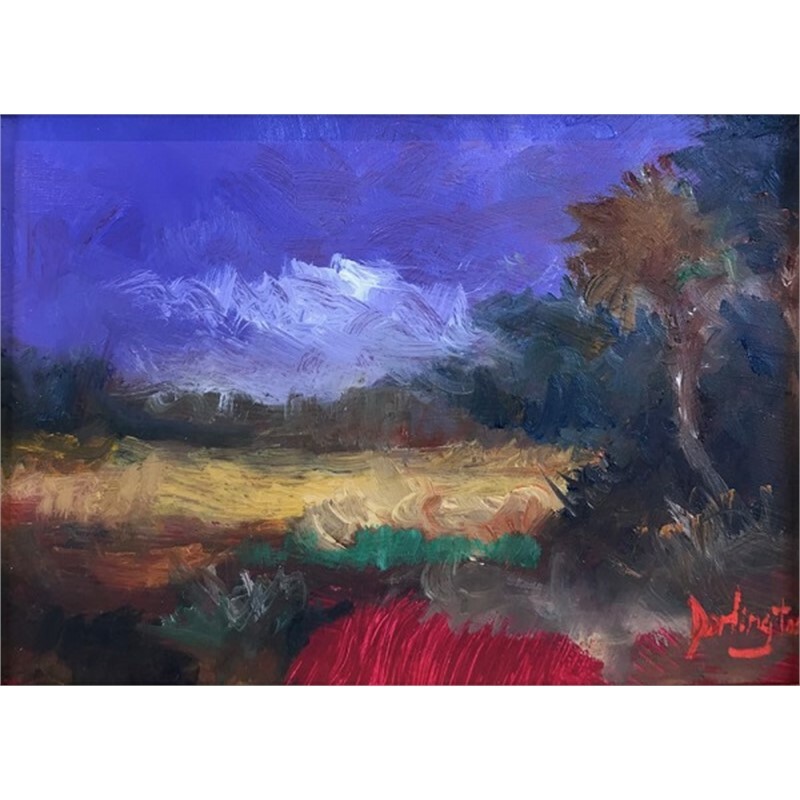 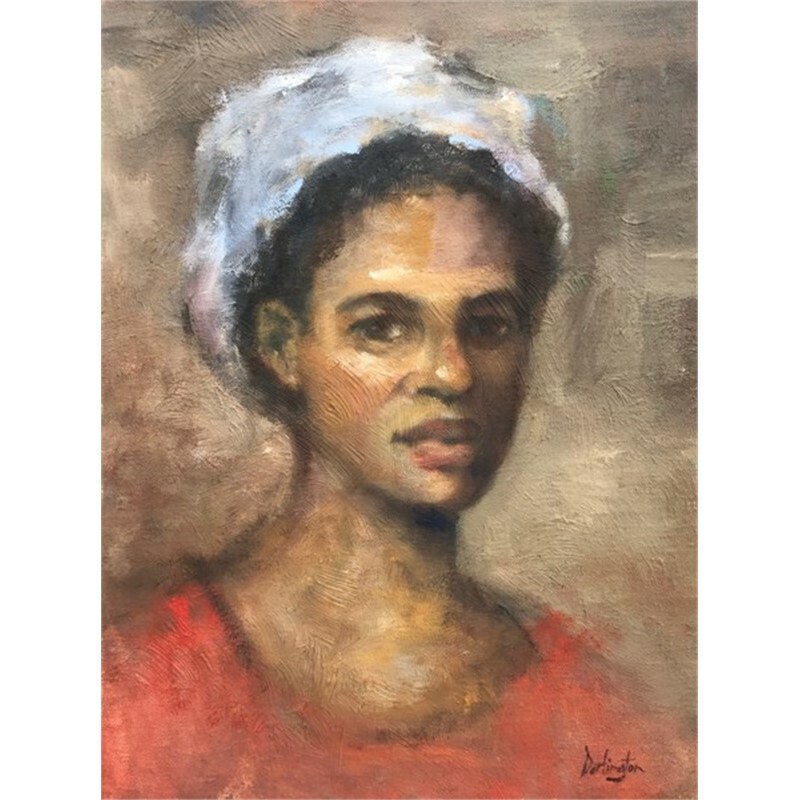 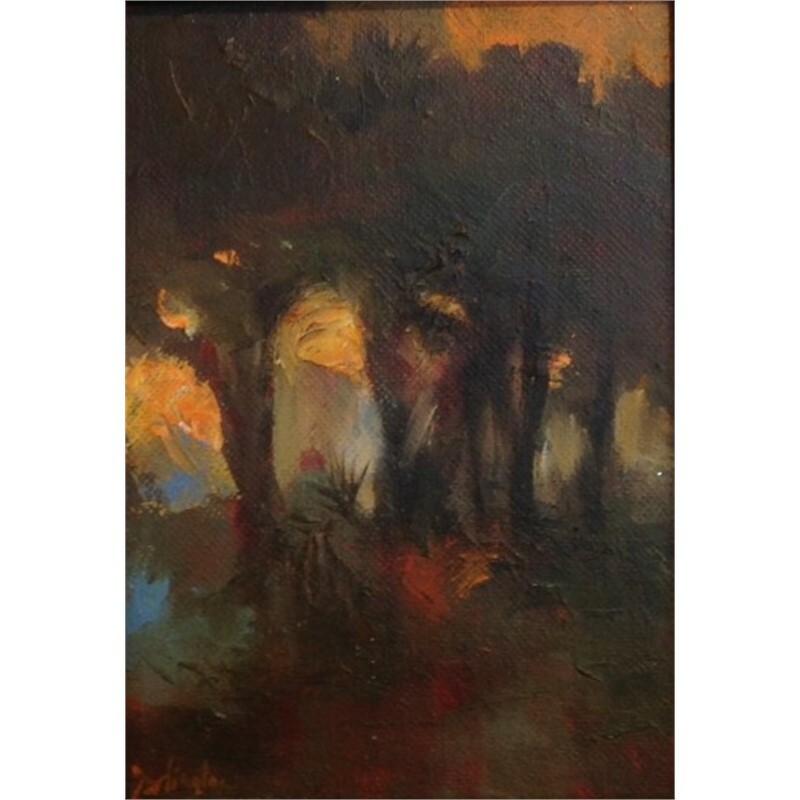 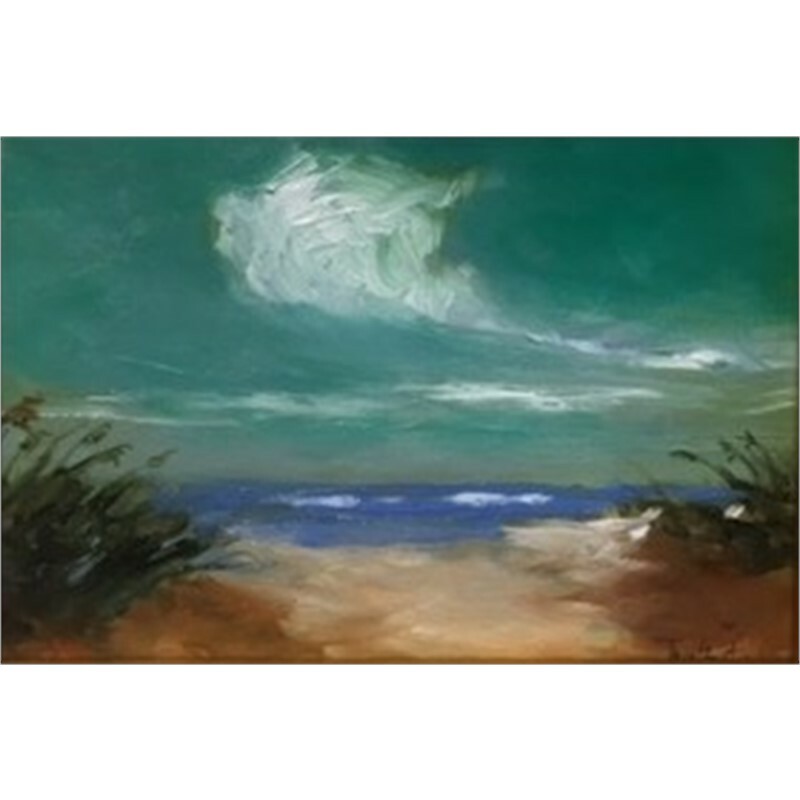 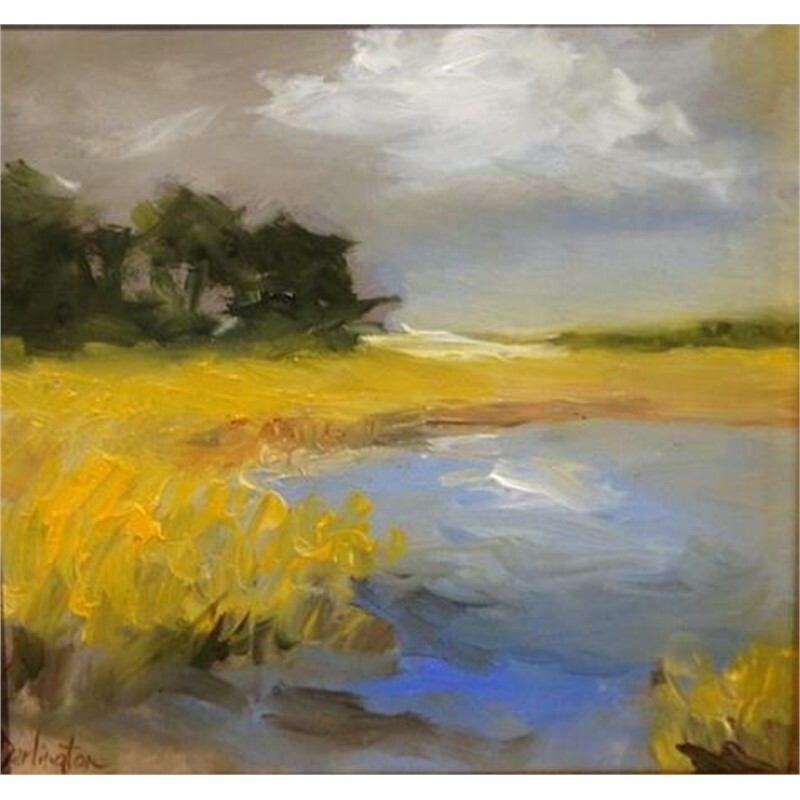 I often bring abstract qualities into my work, but I also feel I could never completely abandon the realist/impressionist style, simply because it is my first love and contains within it such rich means of expression." 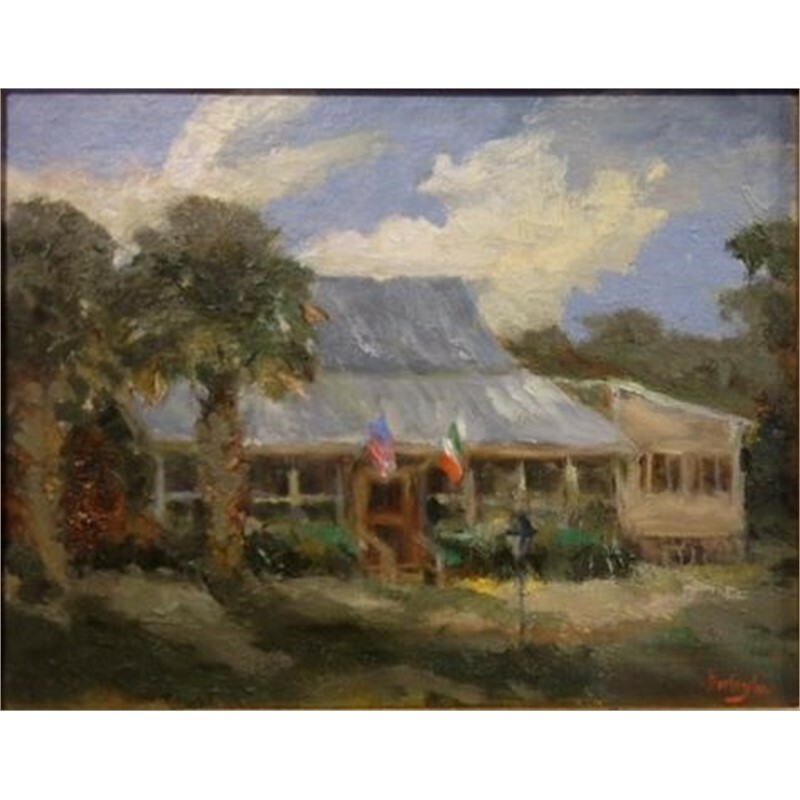 Former Site of Brady's Tavern, S.I.